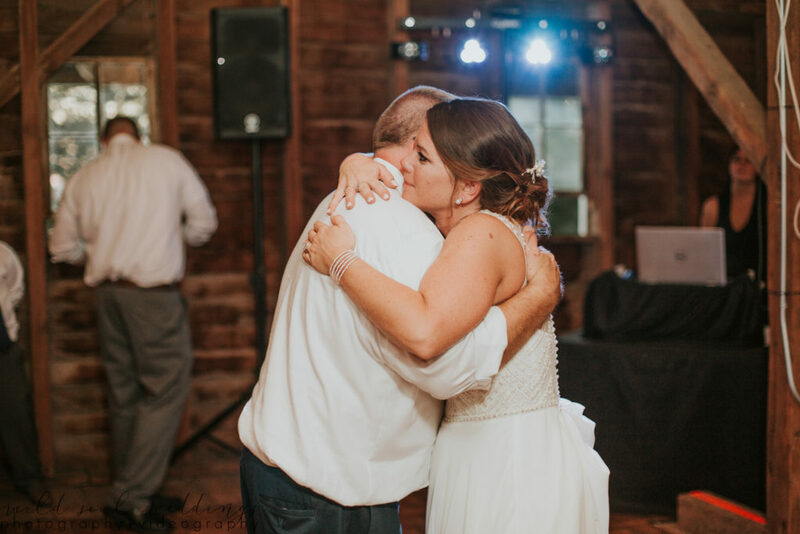 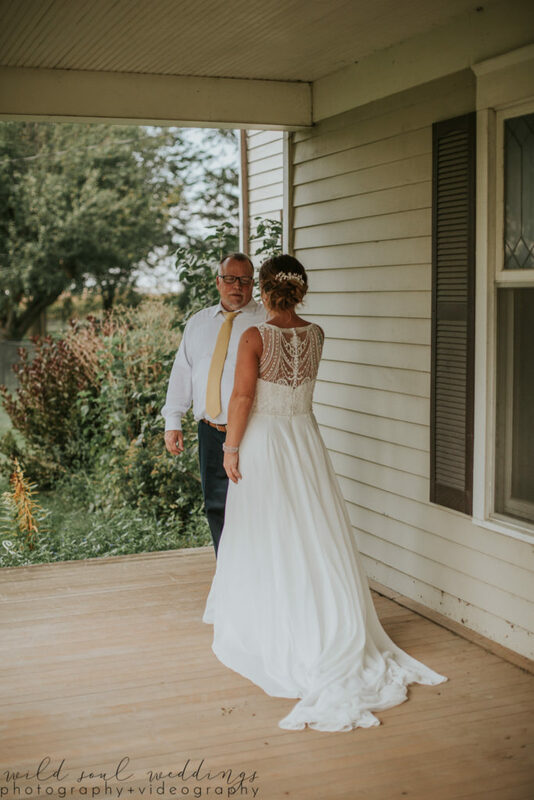 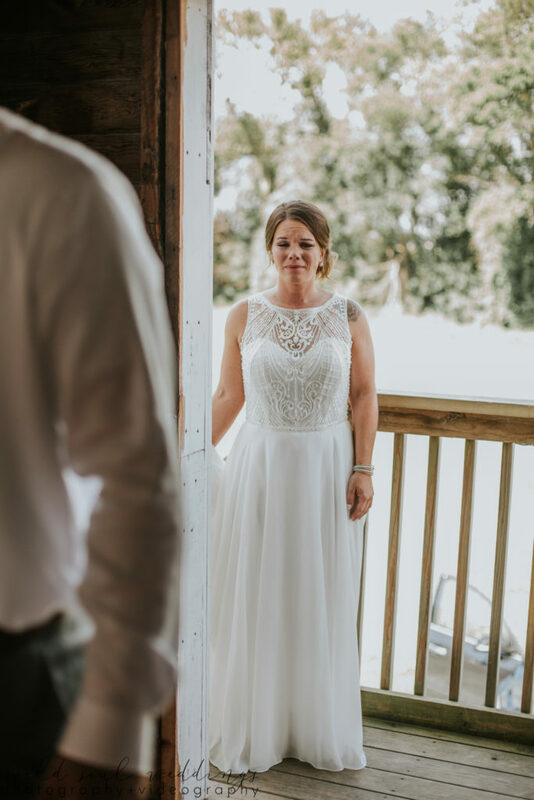 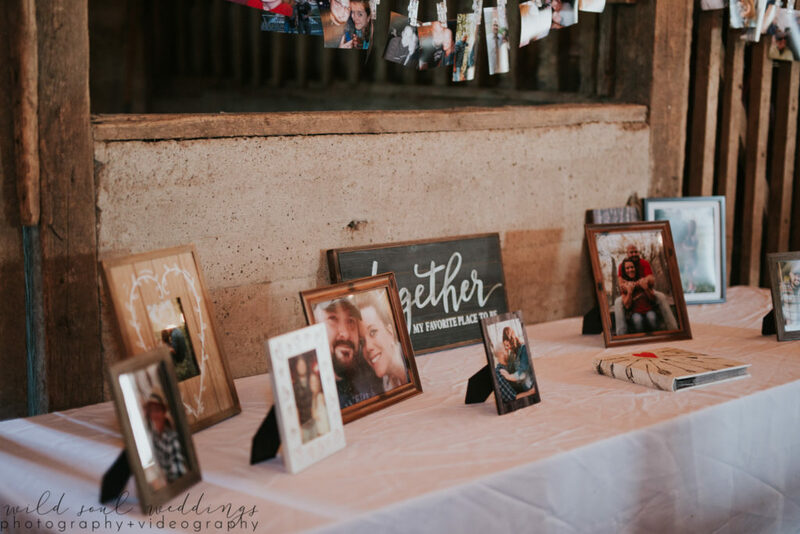 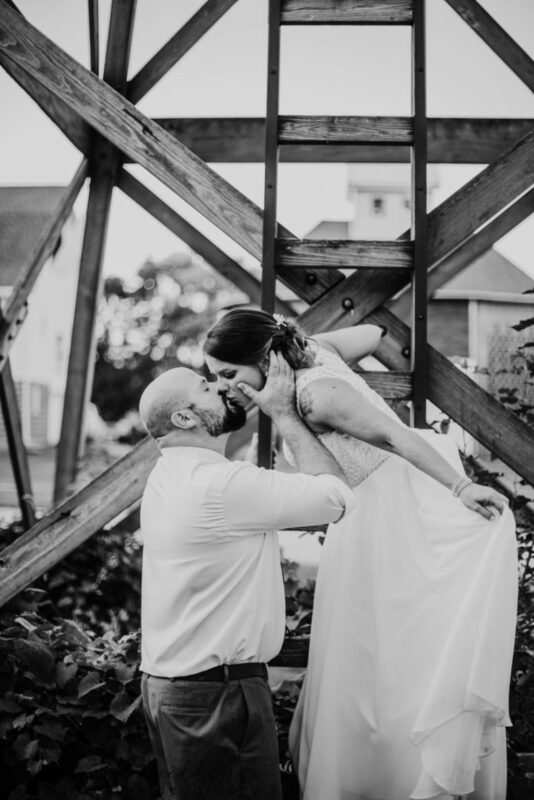 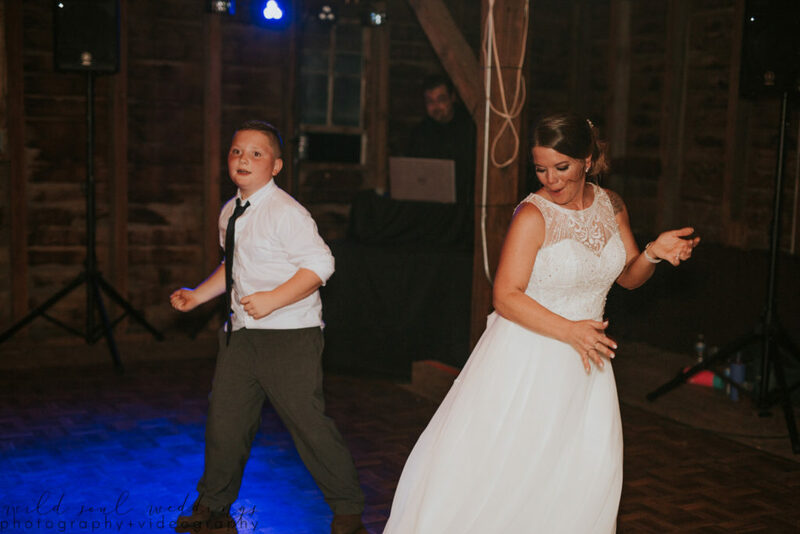 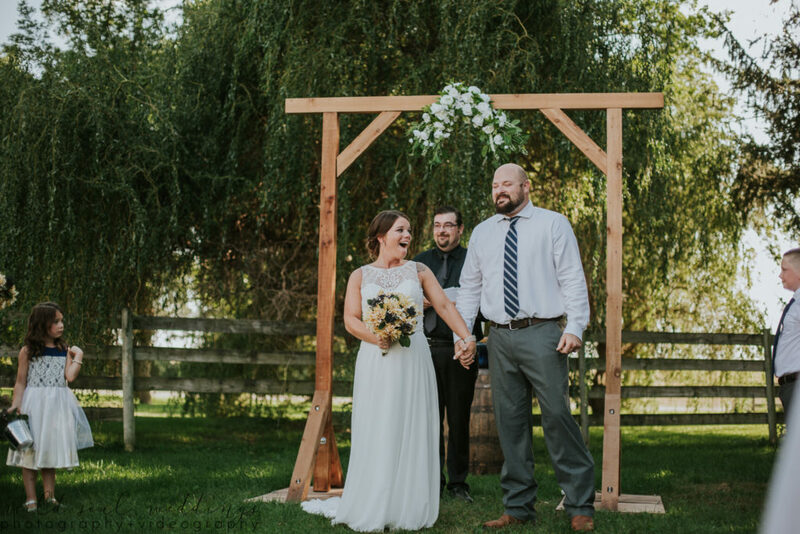 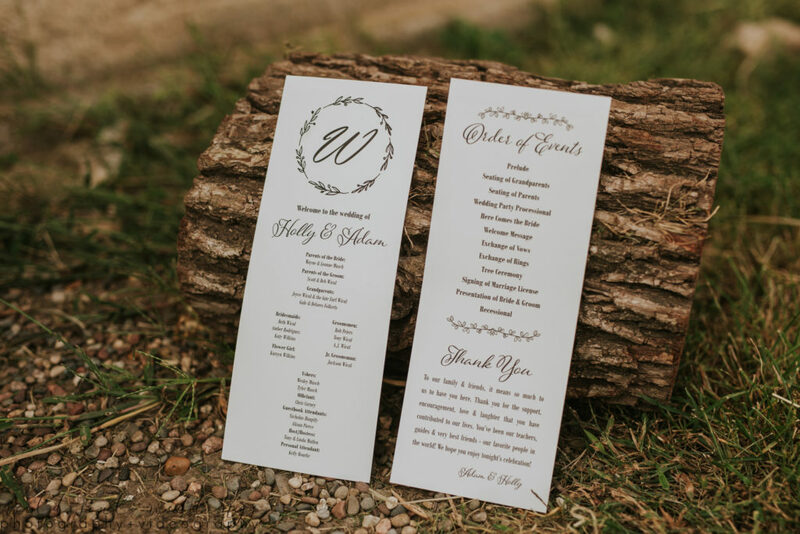 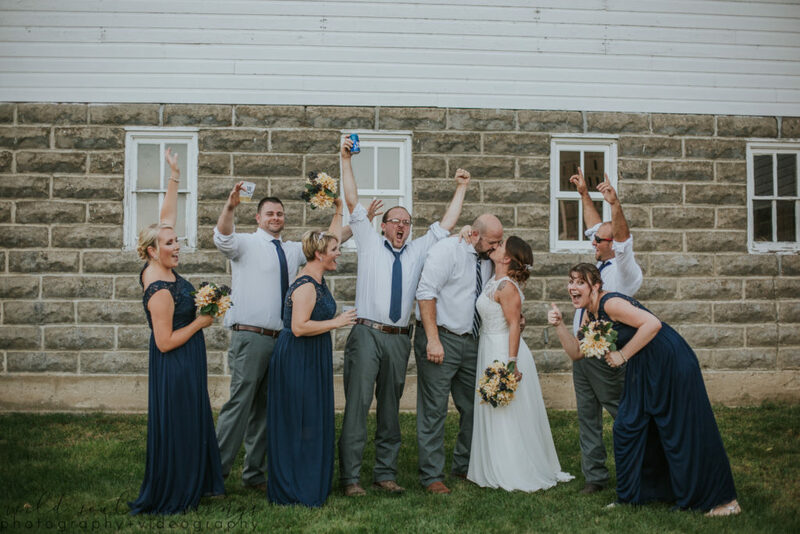 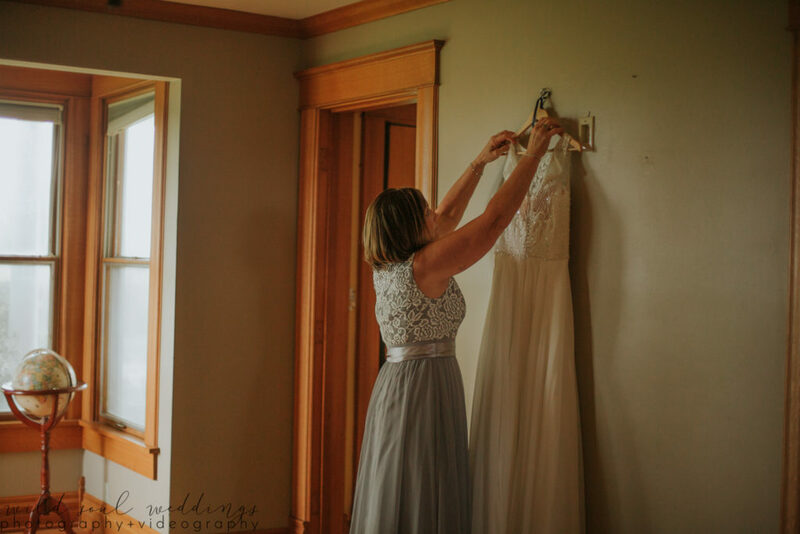 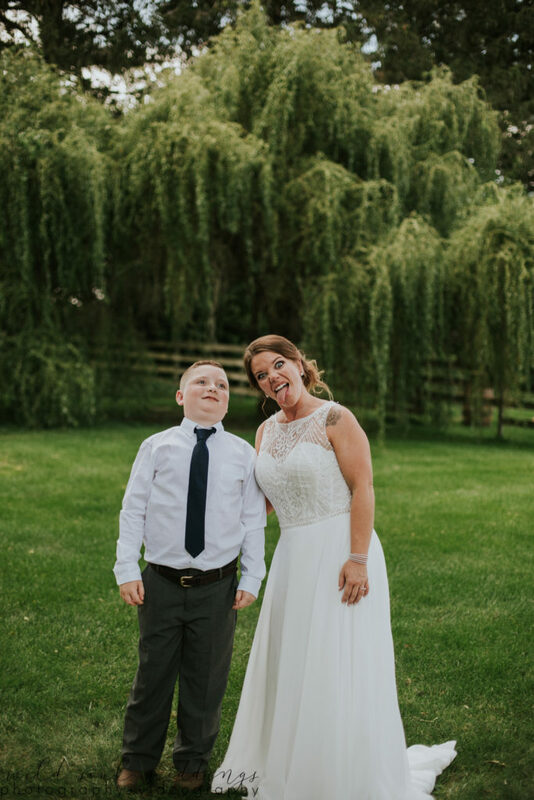 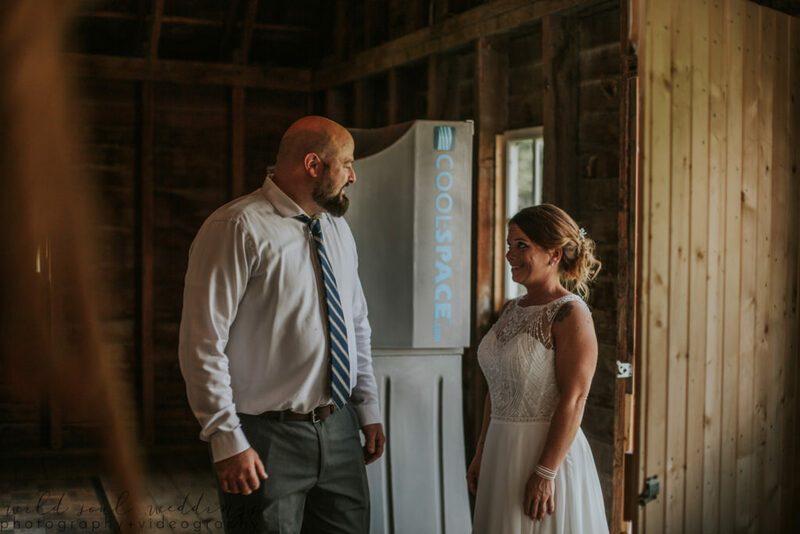 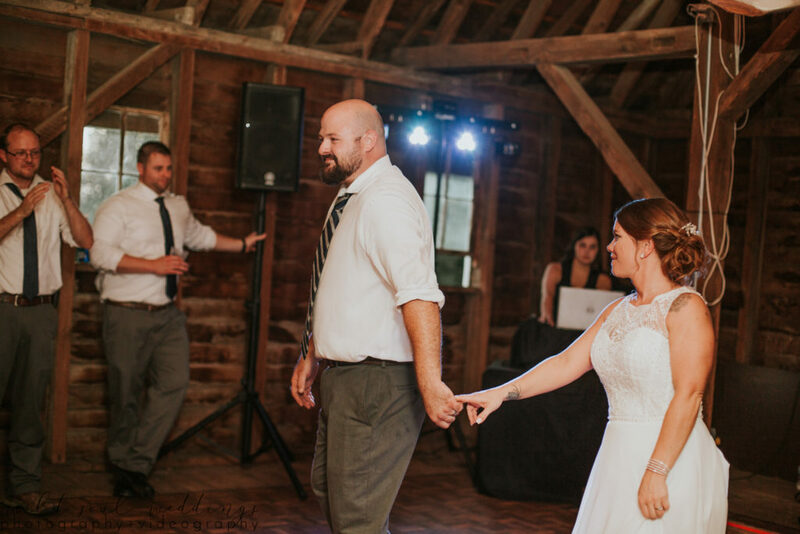 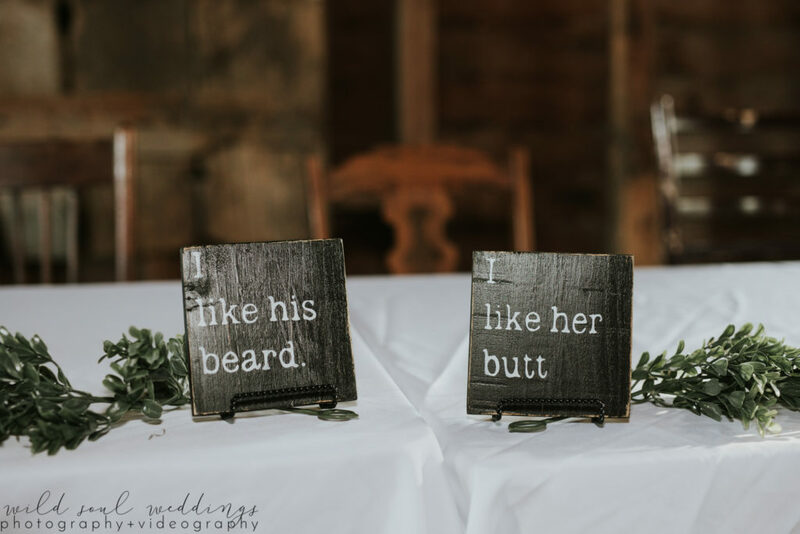 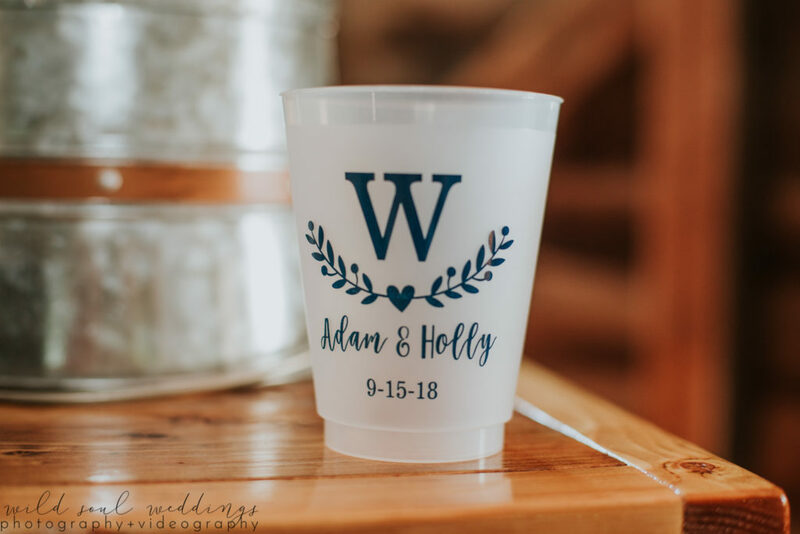 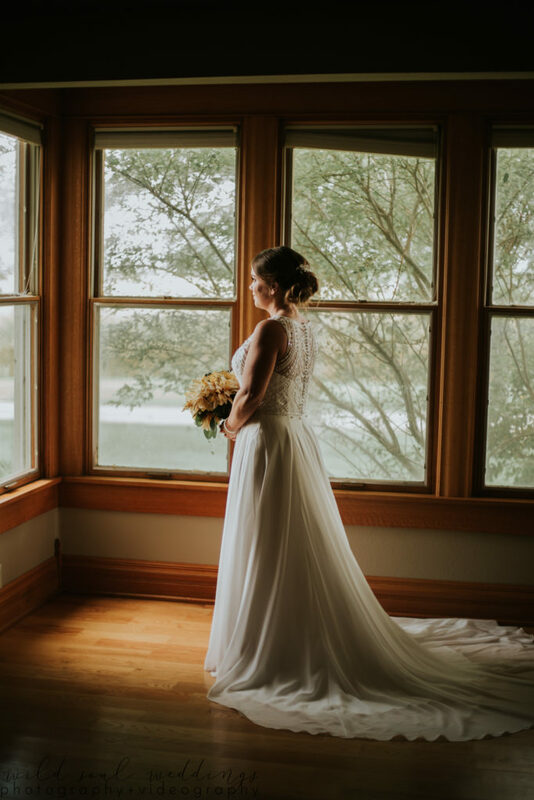 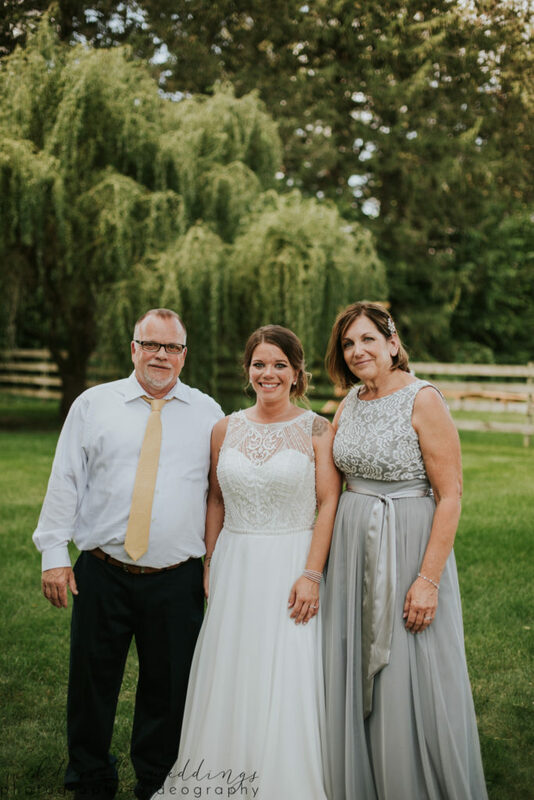 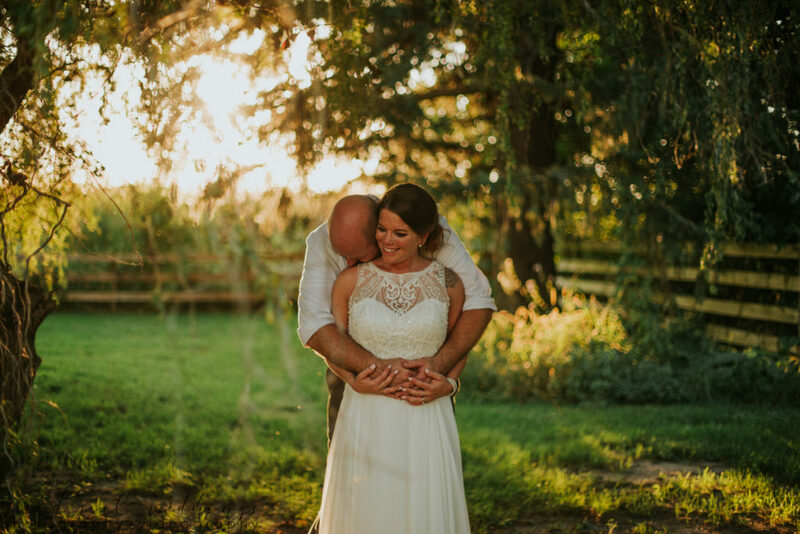 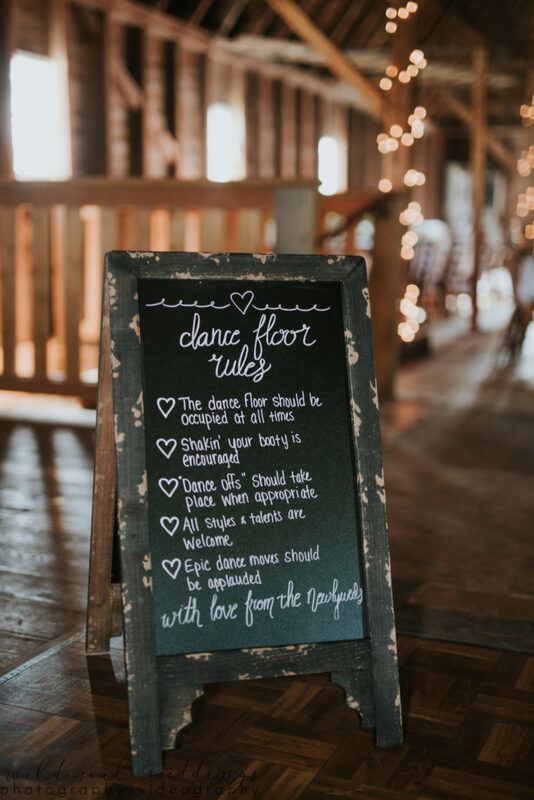 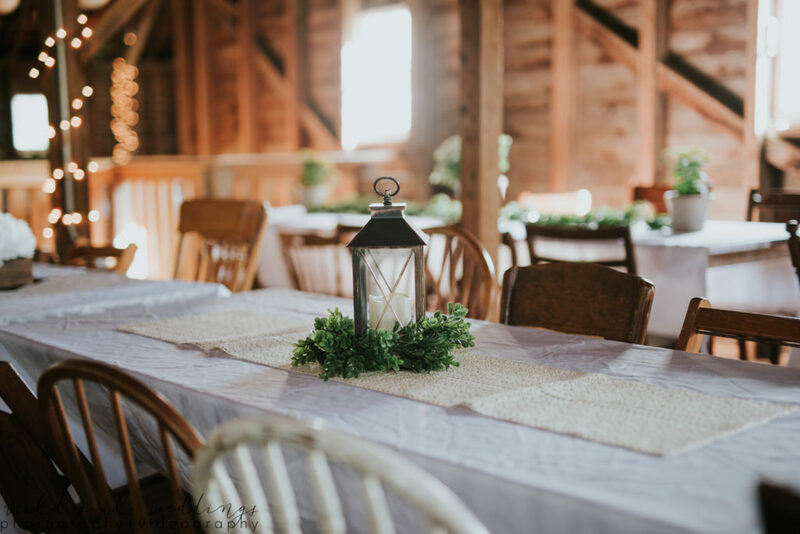 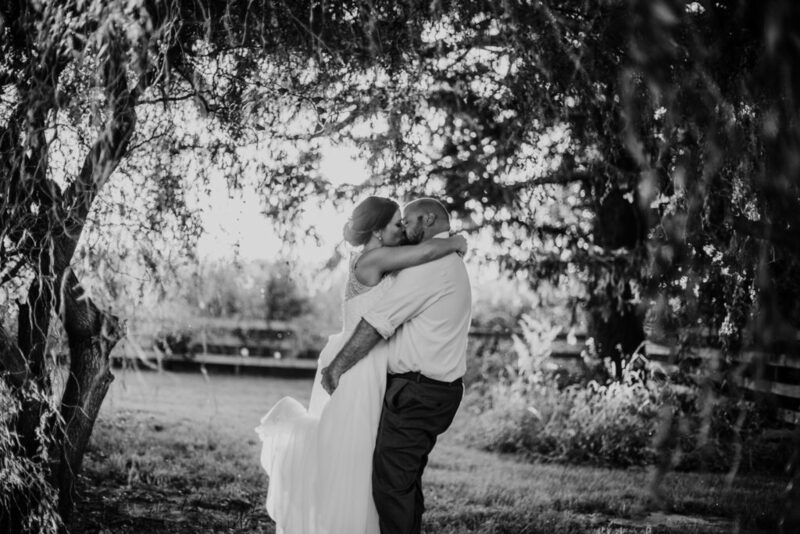 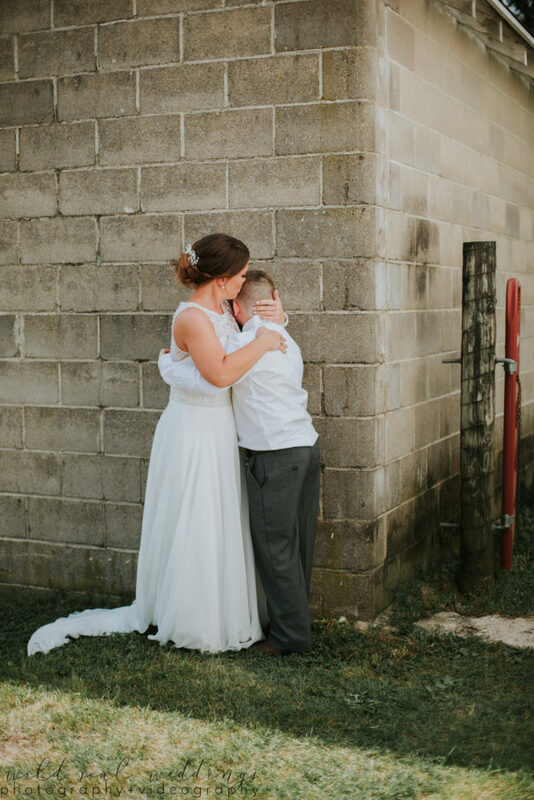 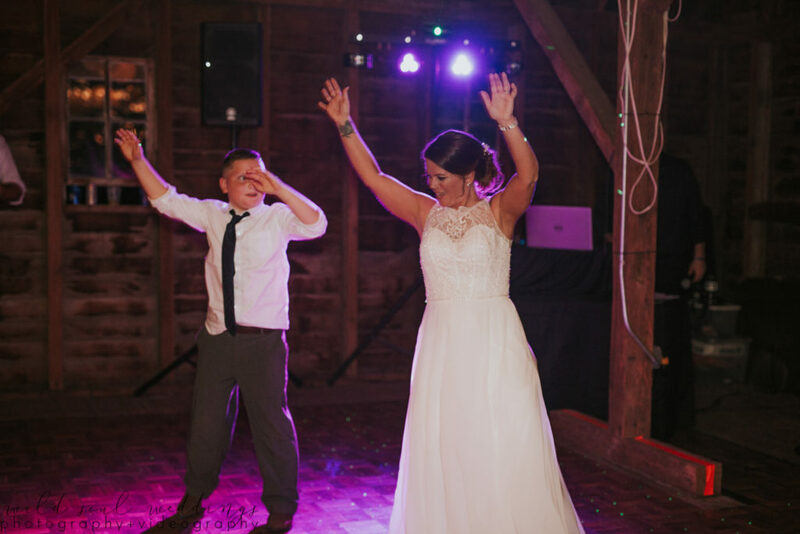 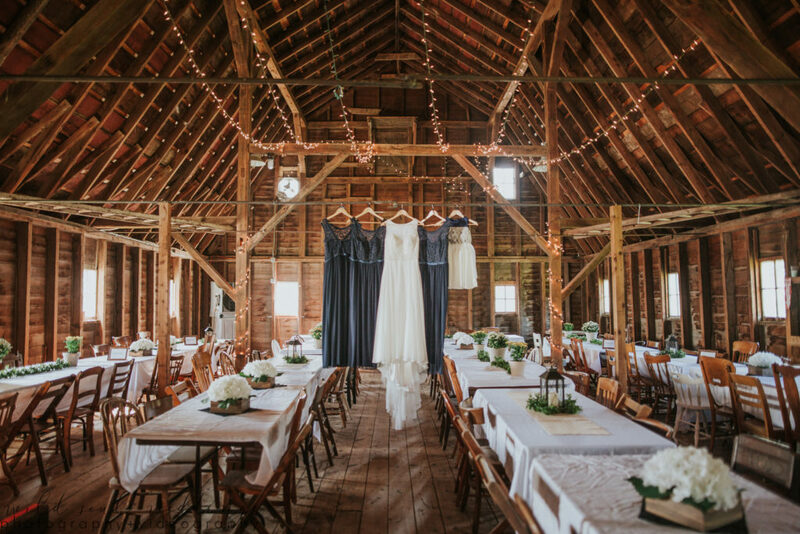 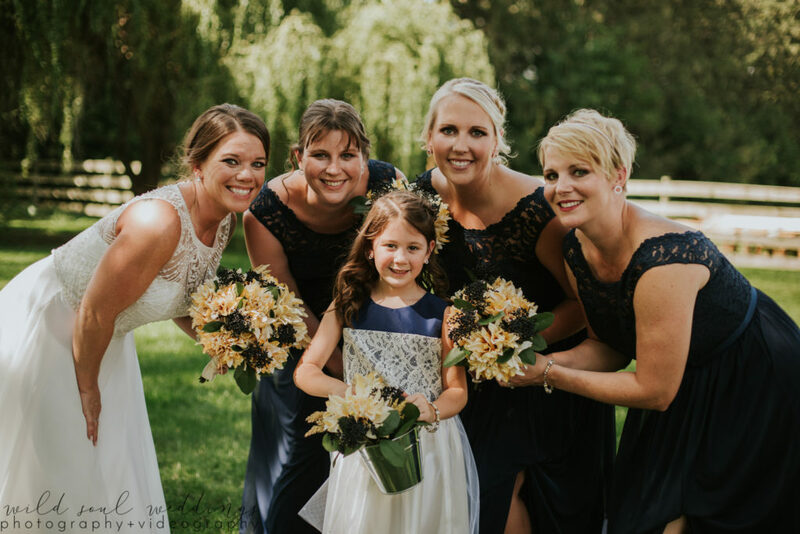 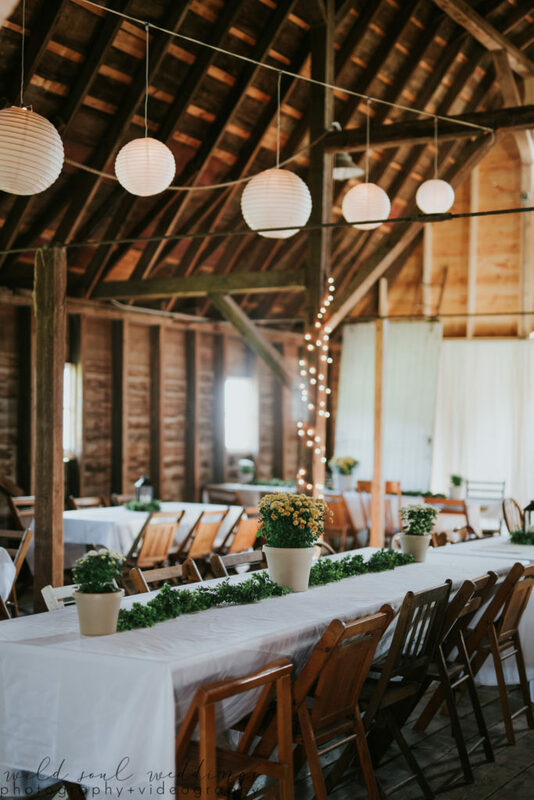 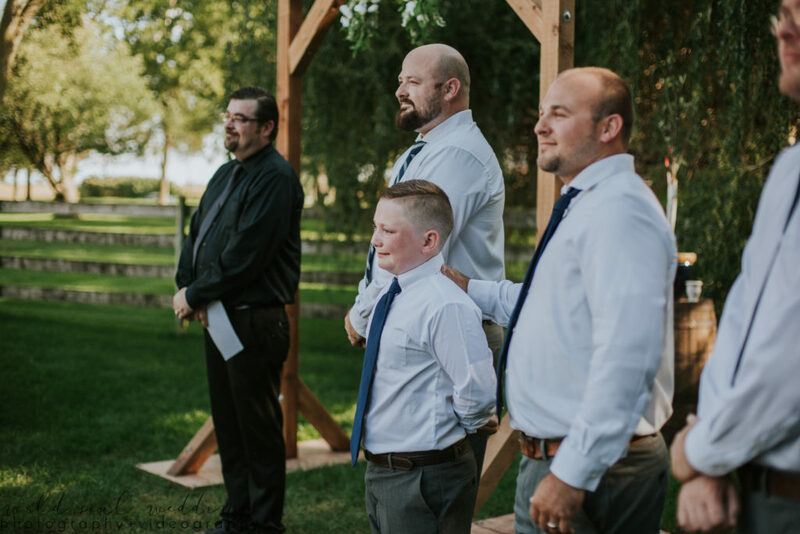 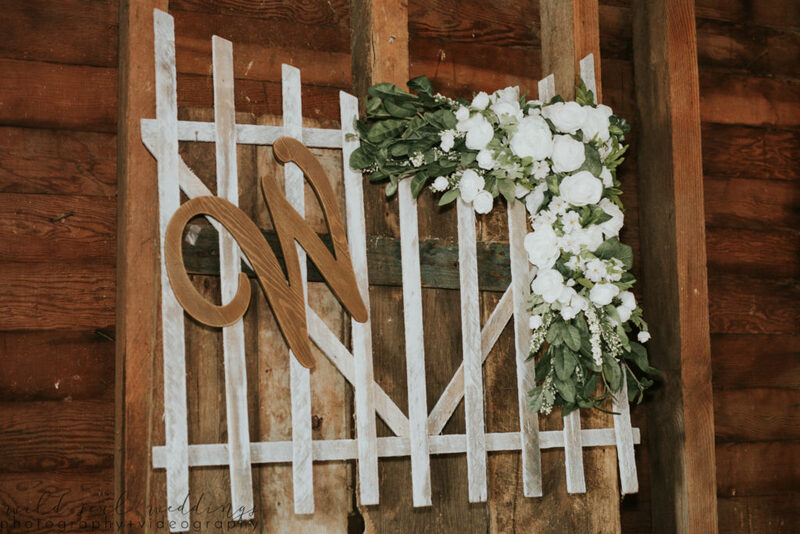 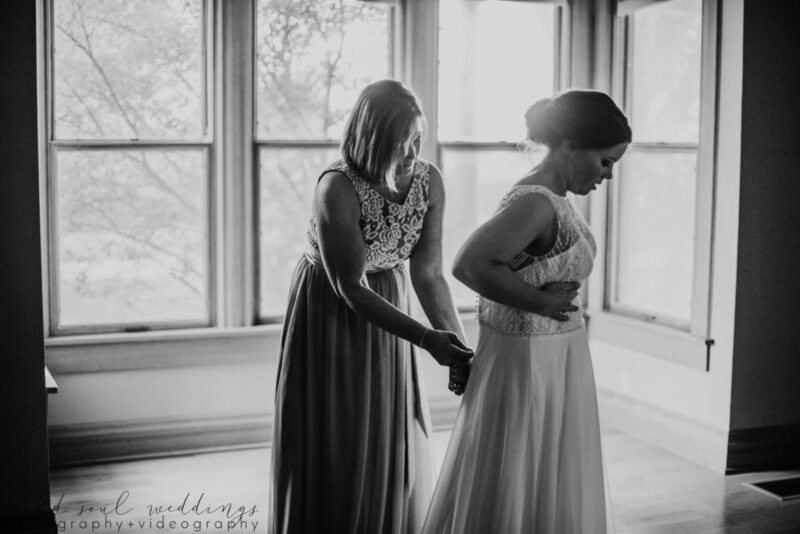 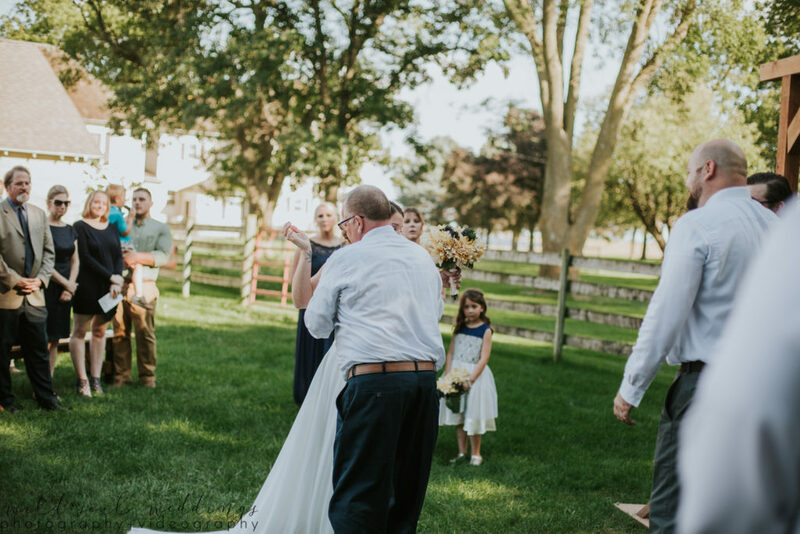 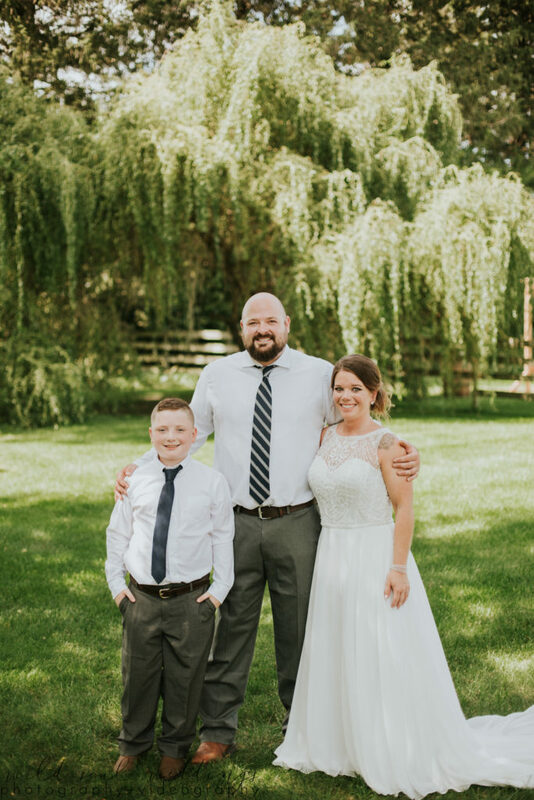 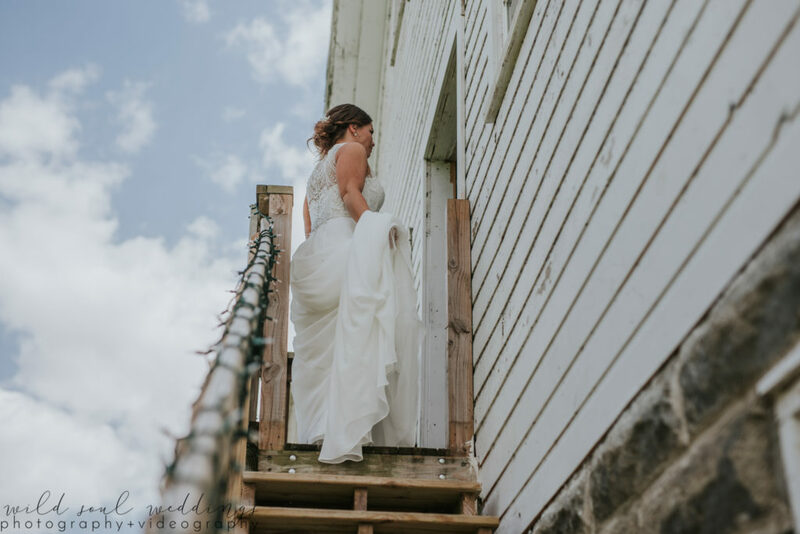 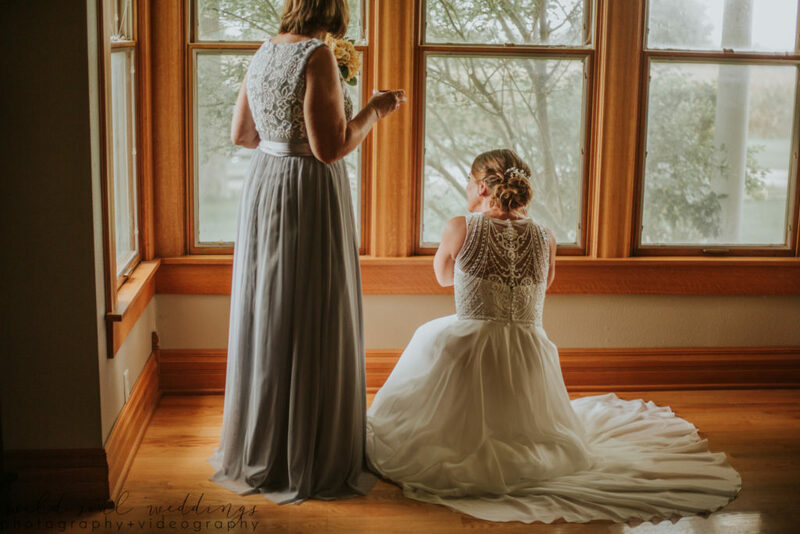 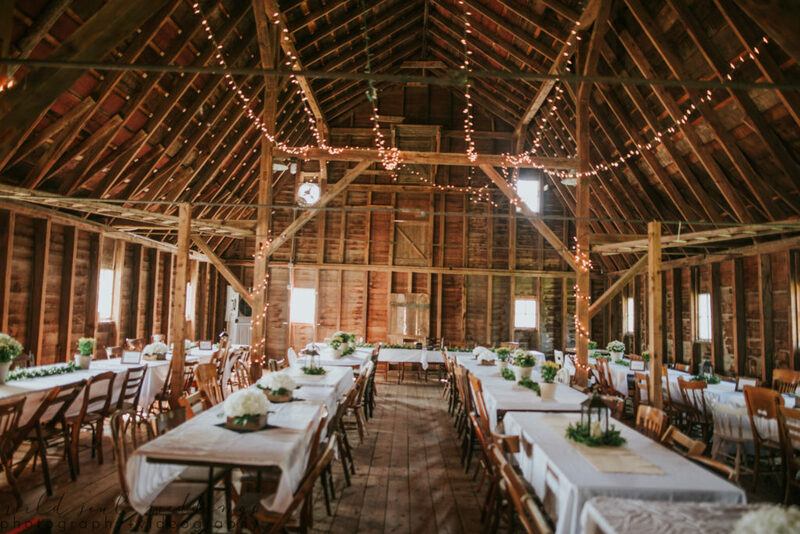 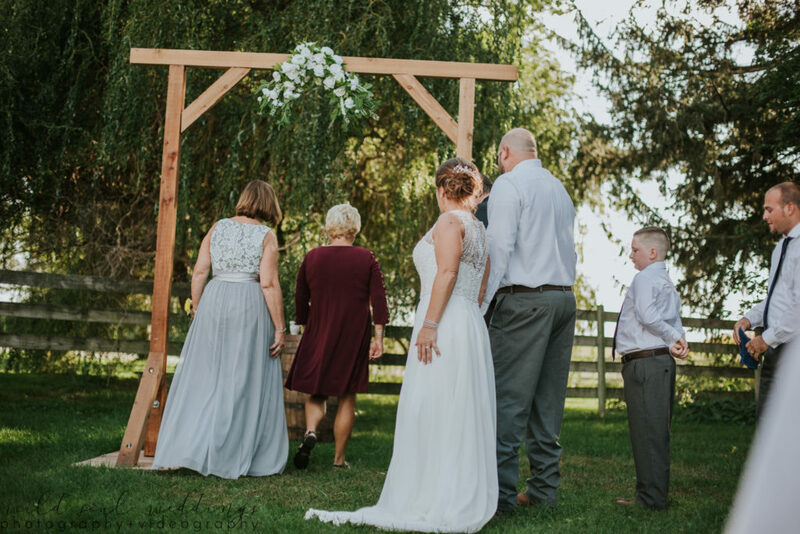 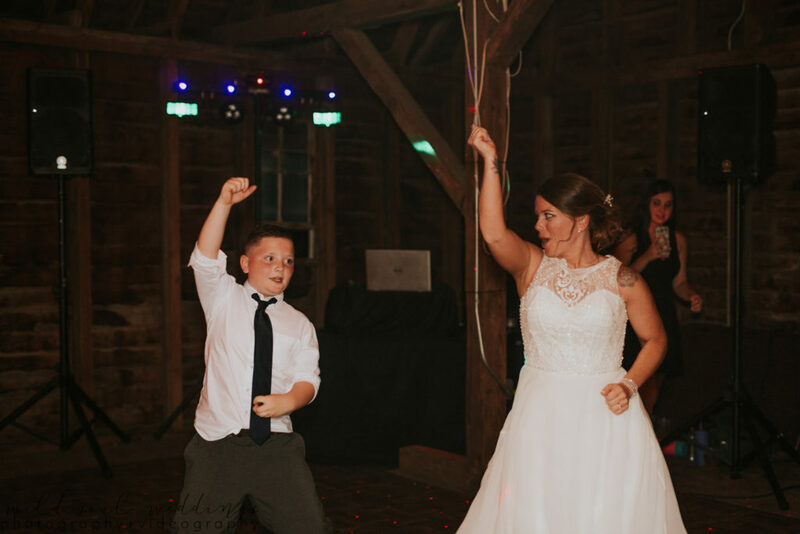 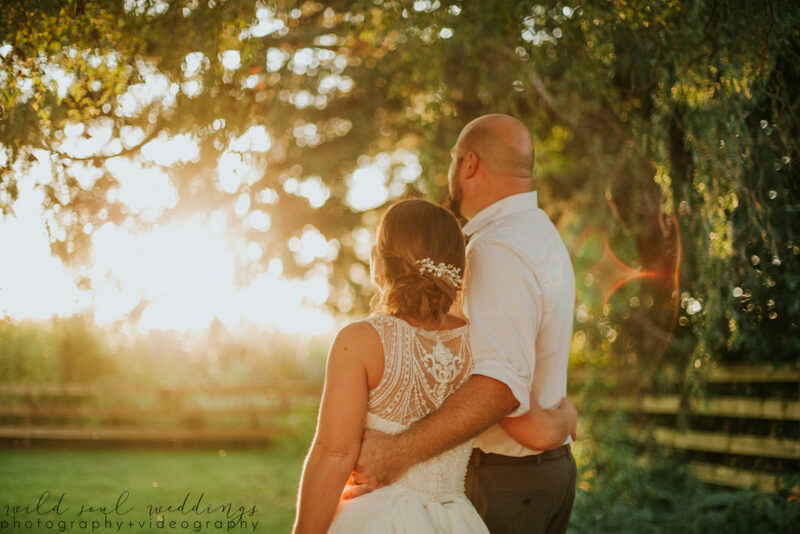 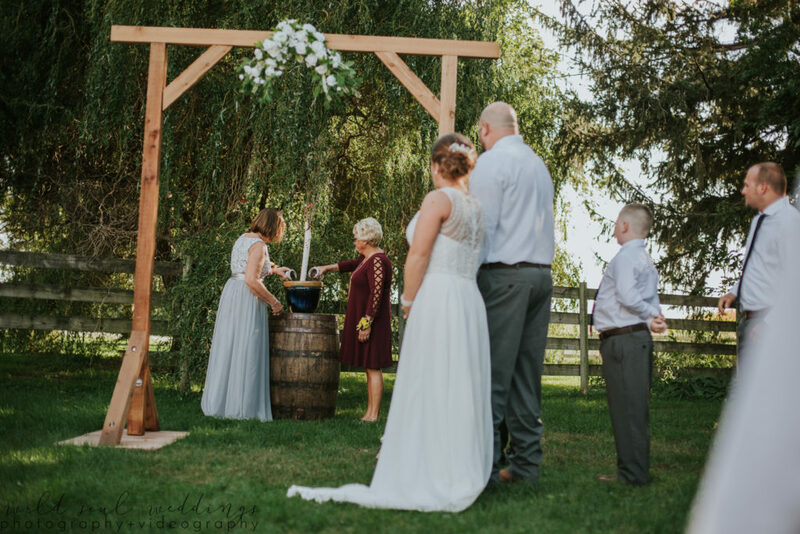 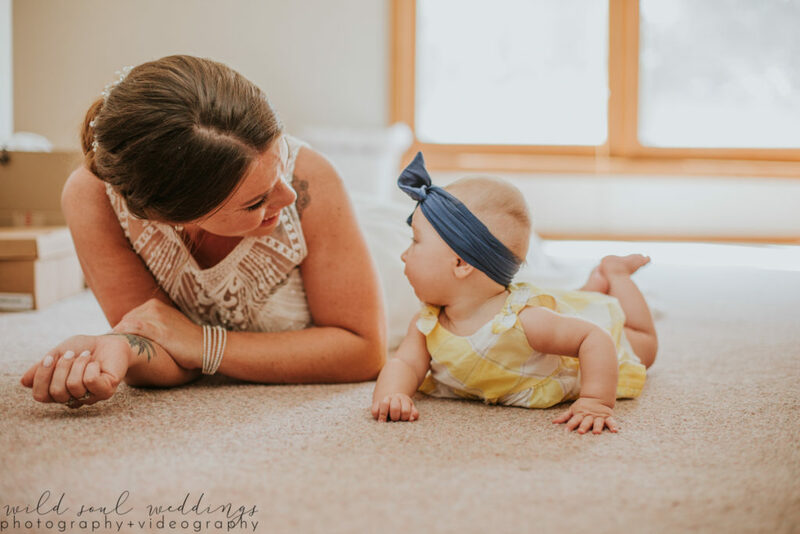 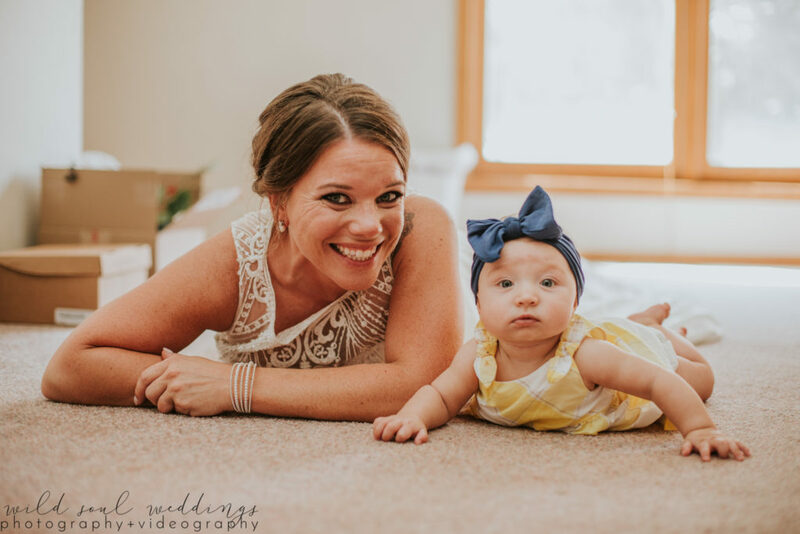 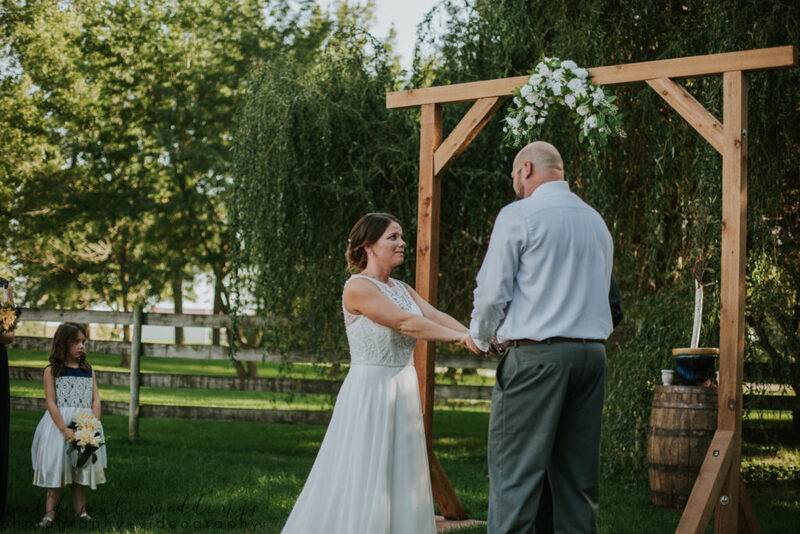 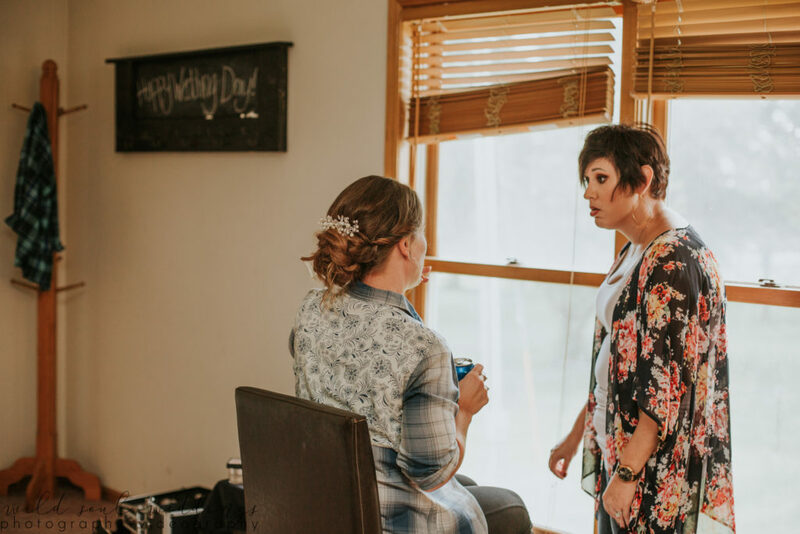 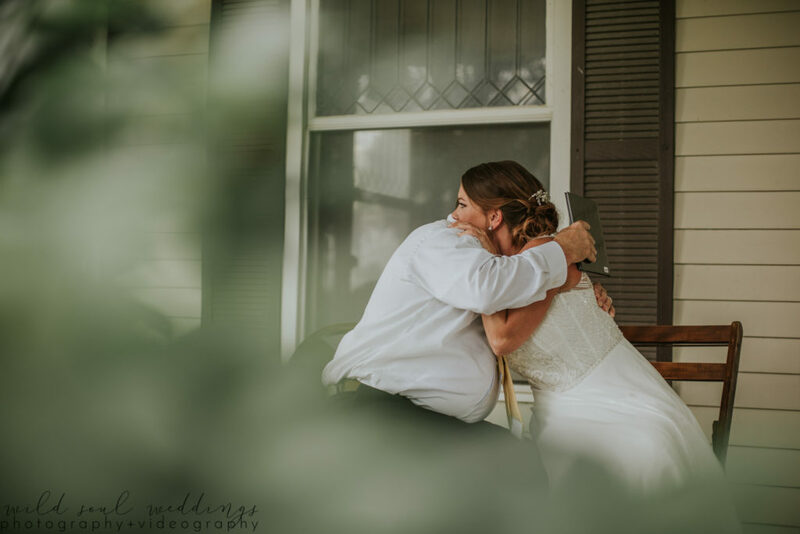 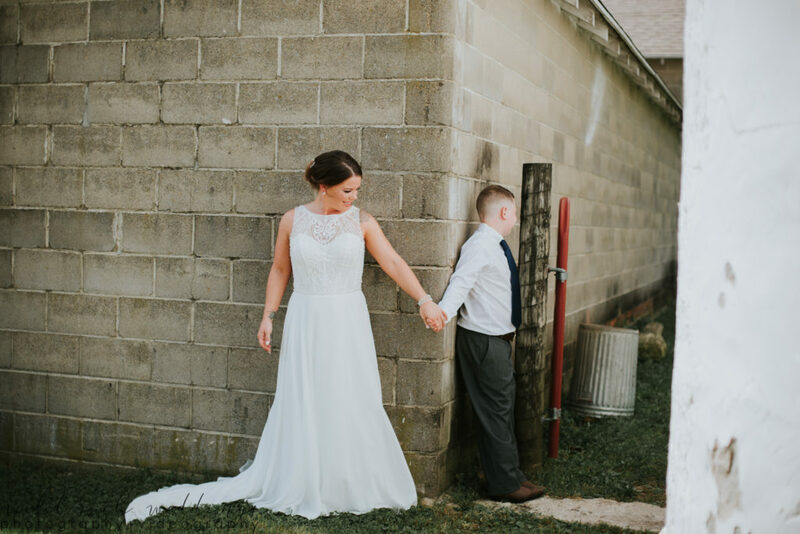 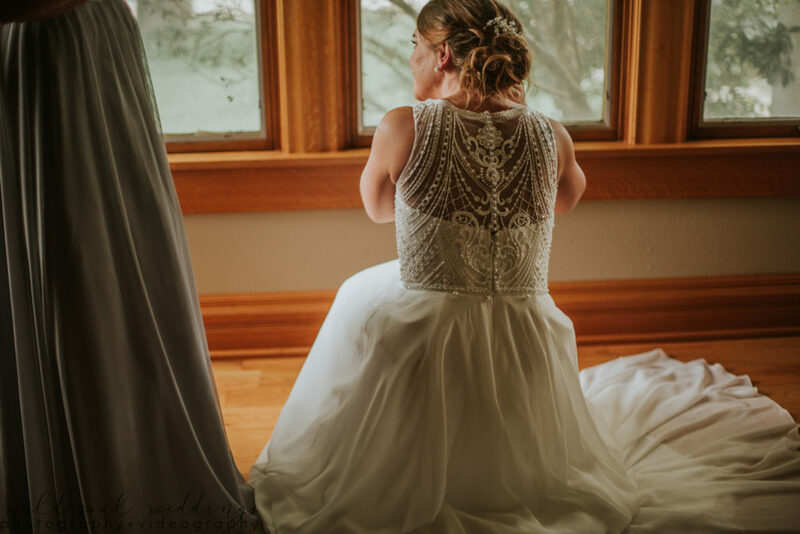 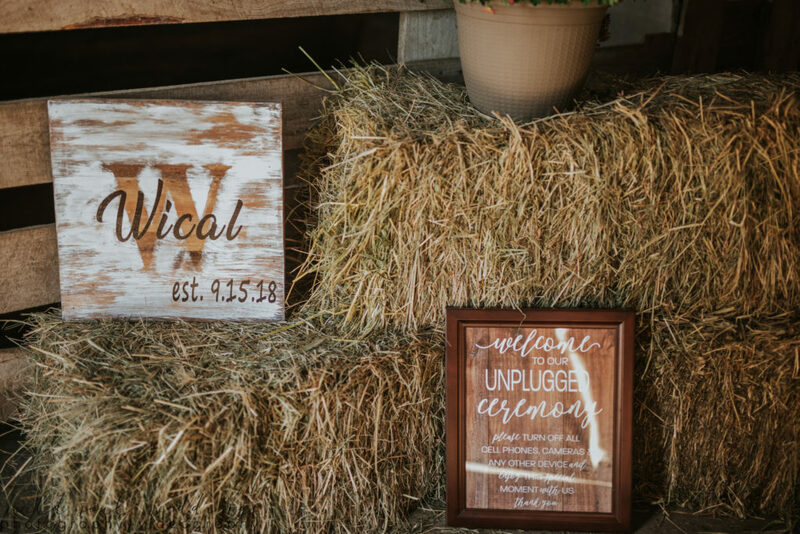 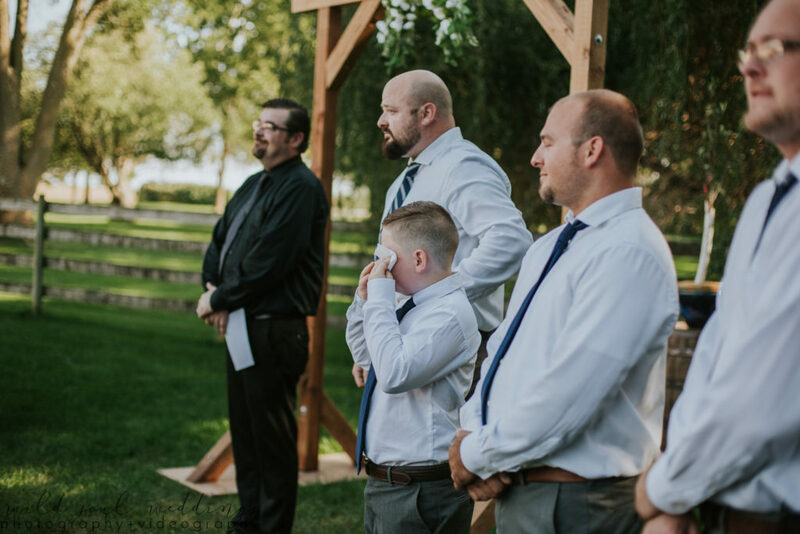 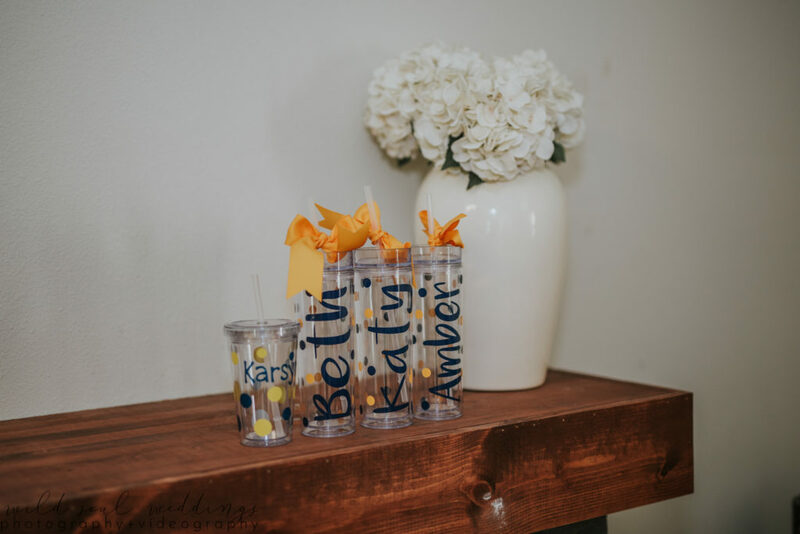 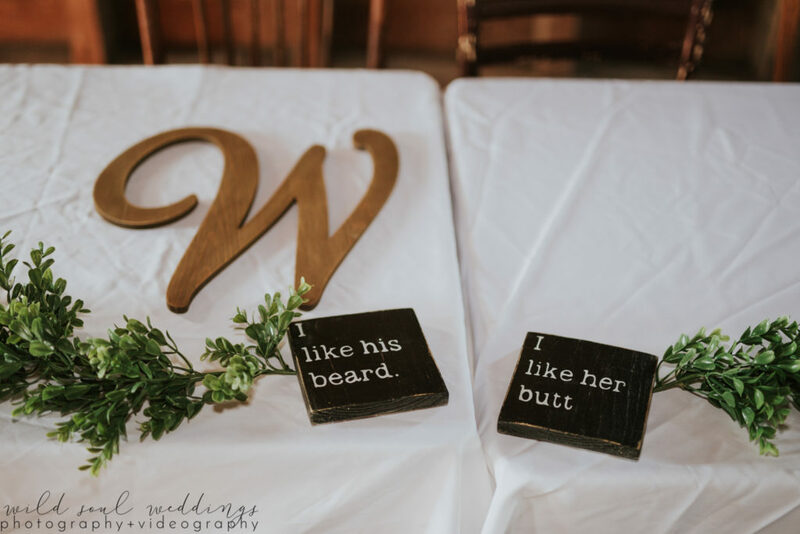 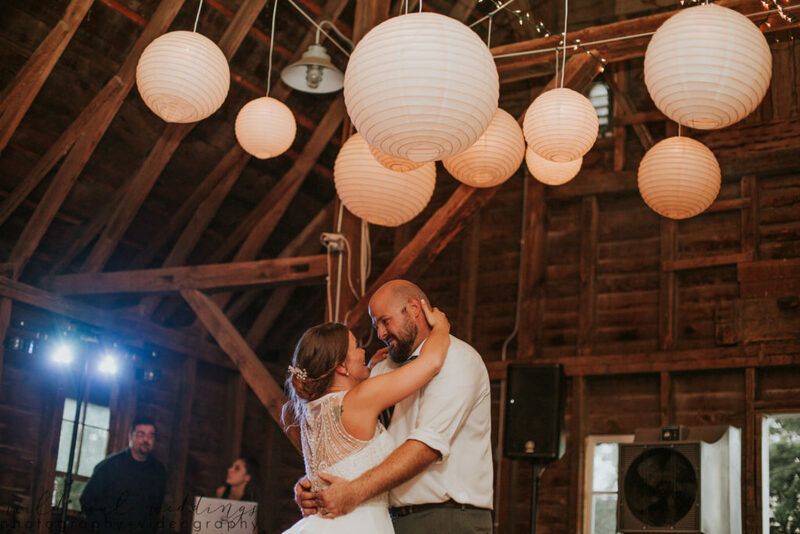 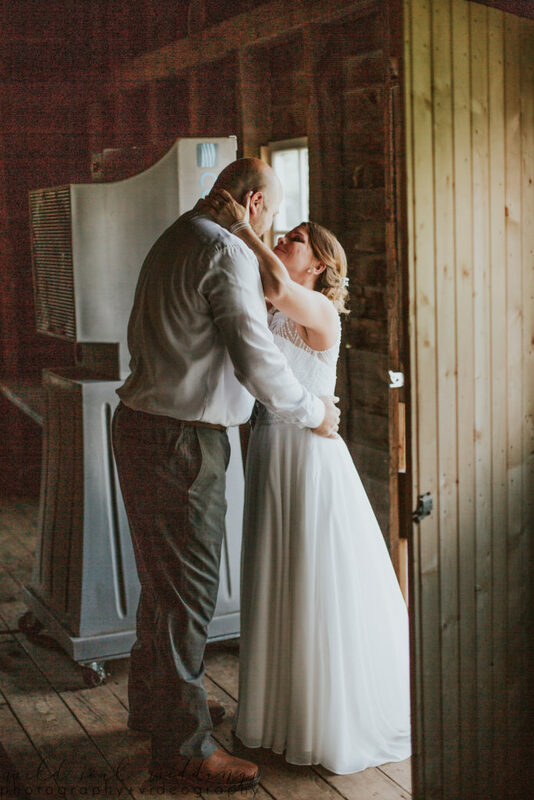 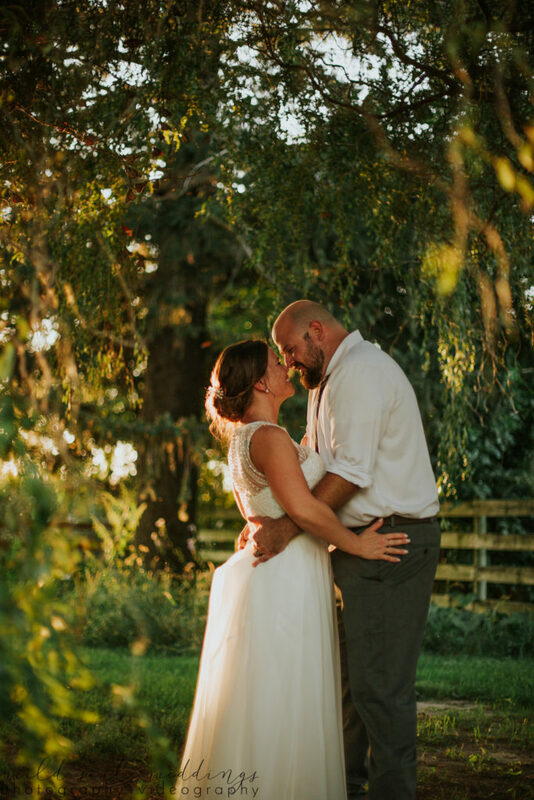 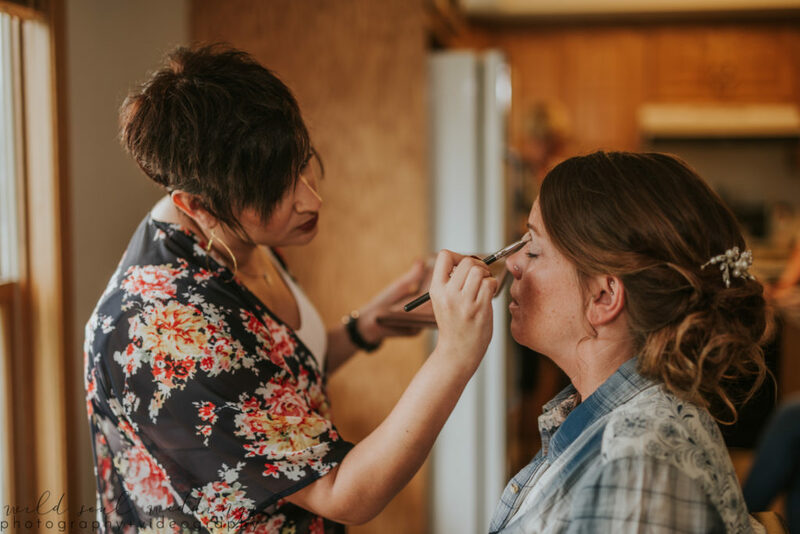 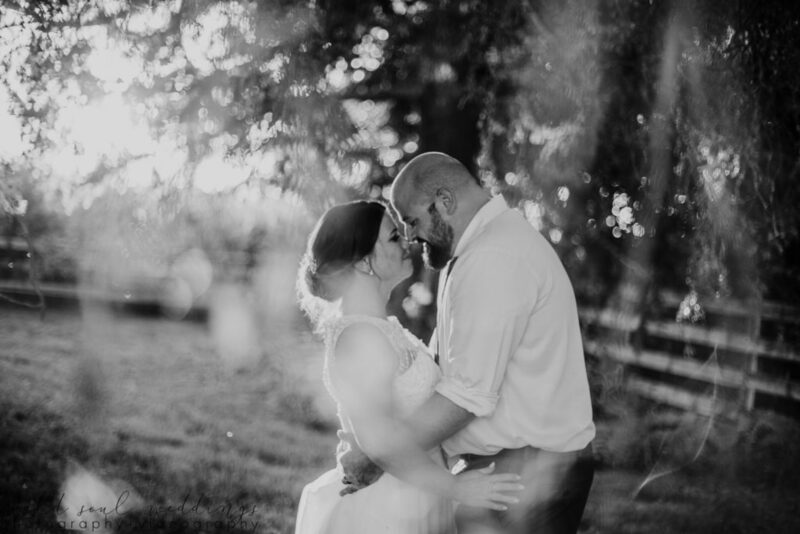 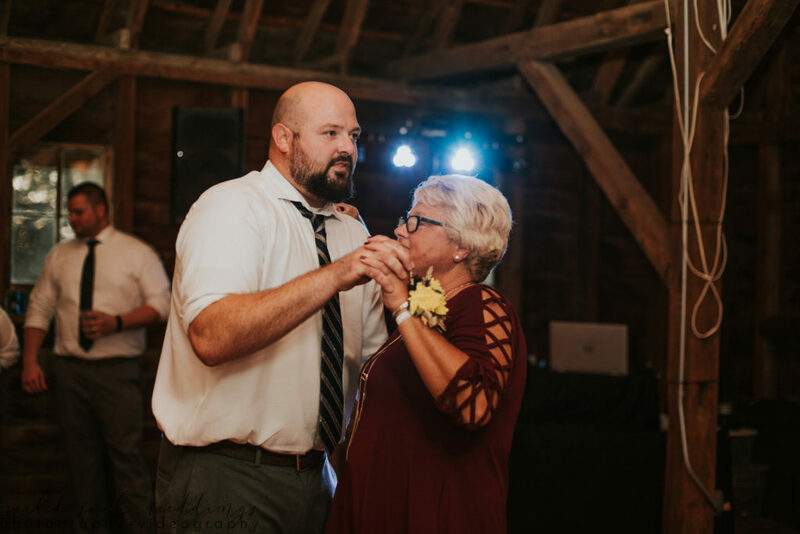 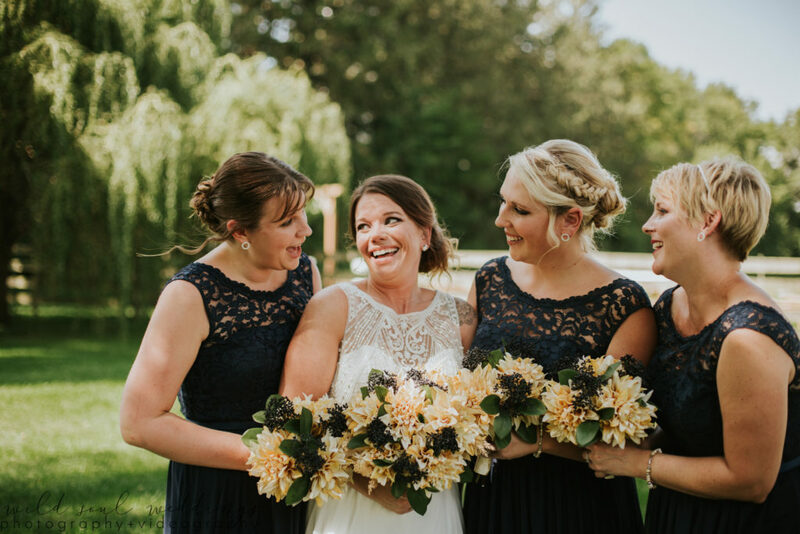 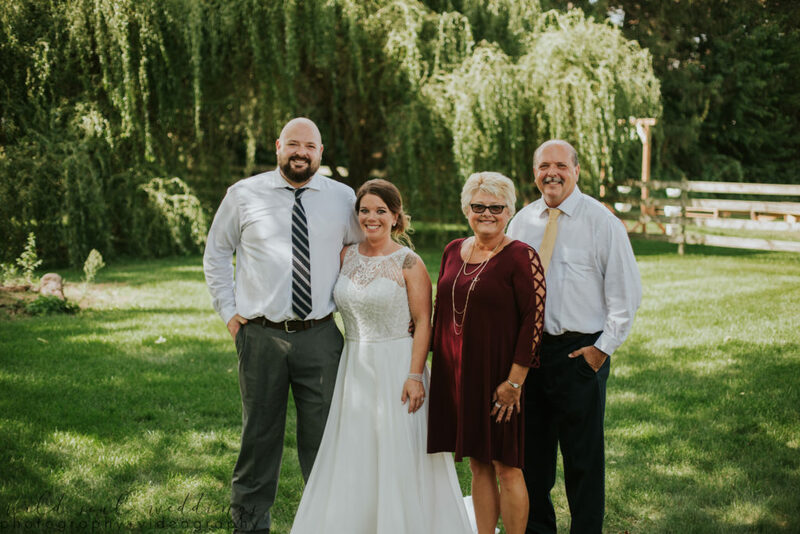 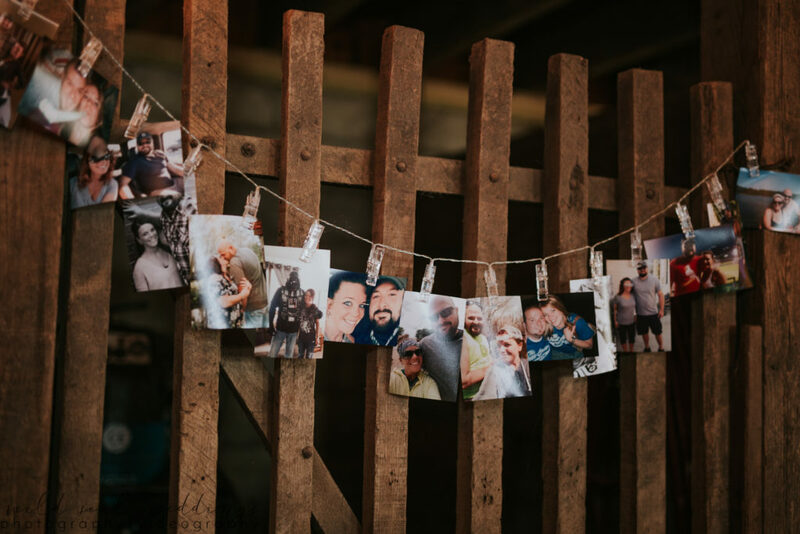 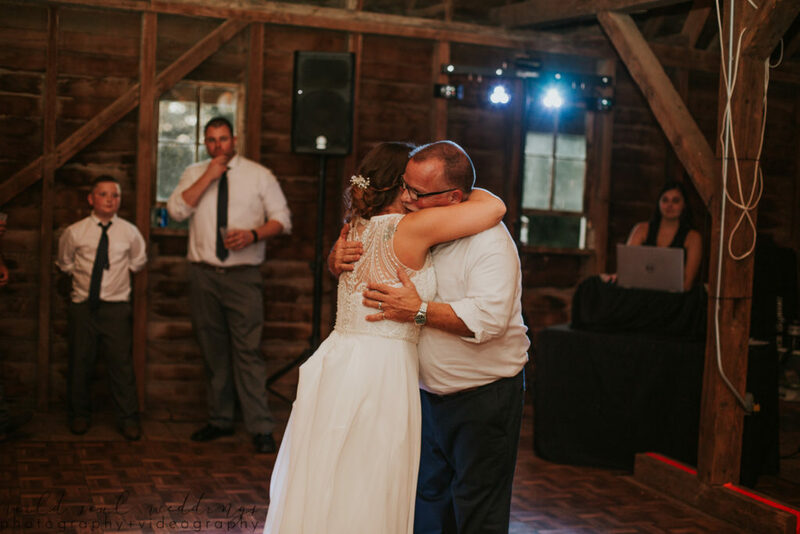 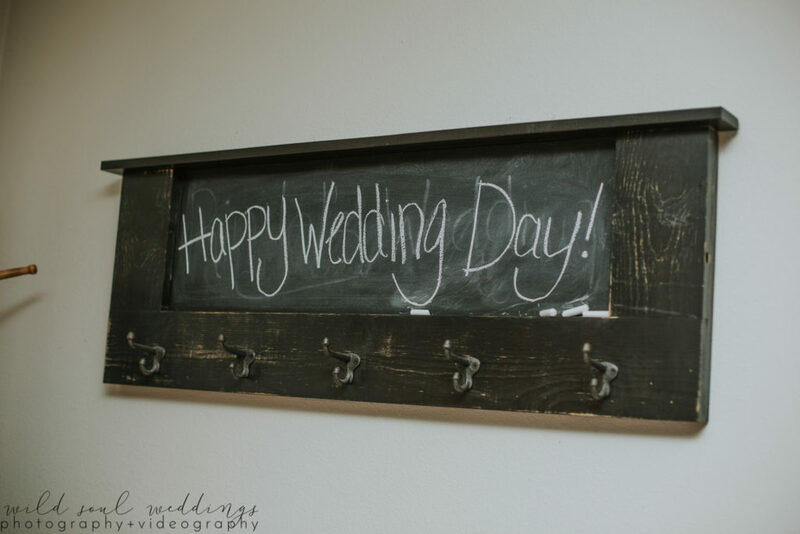 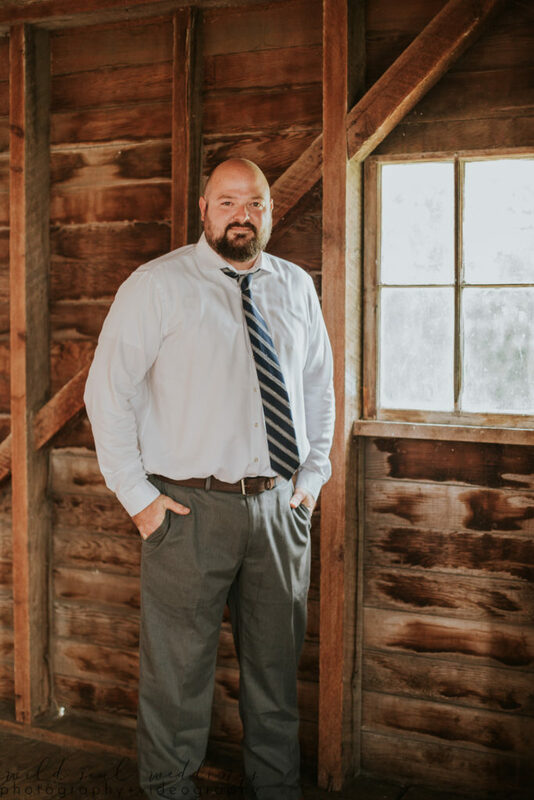 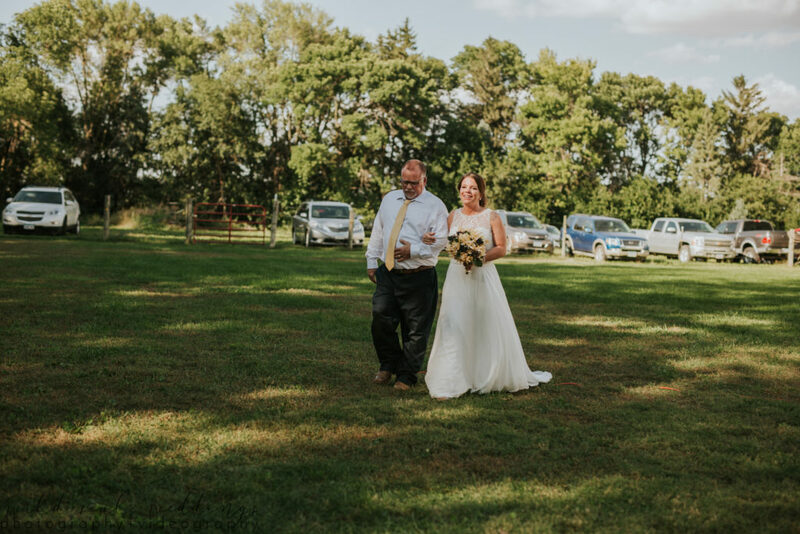 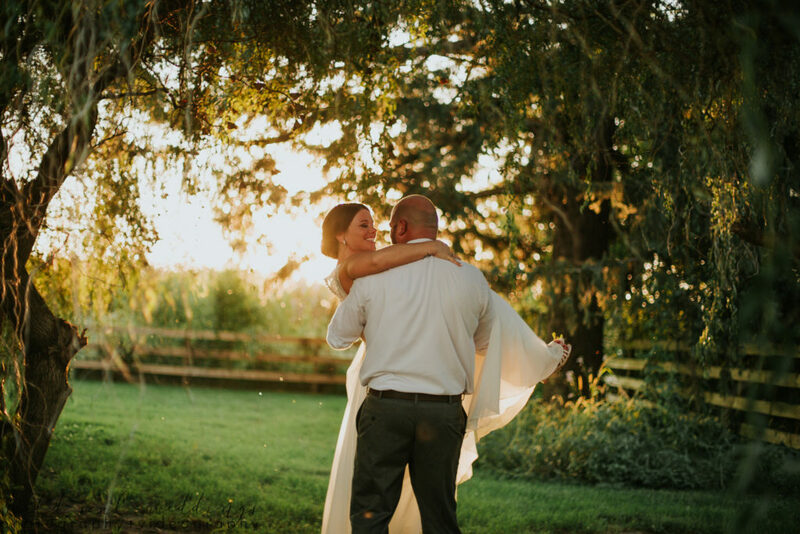 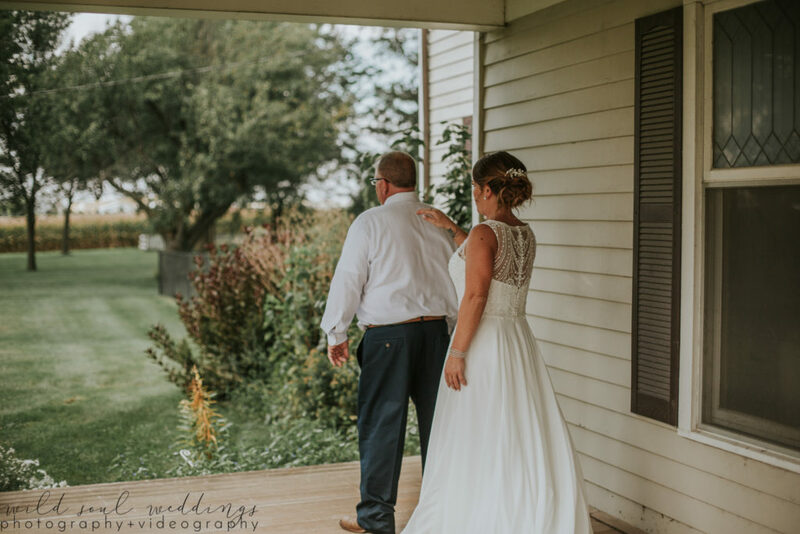 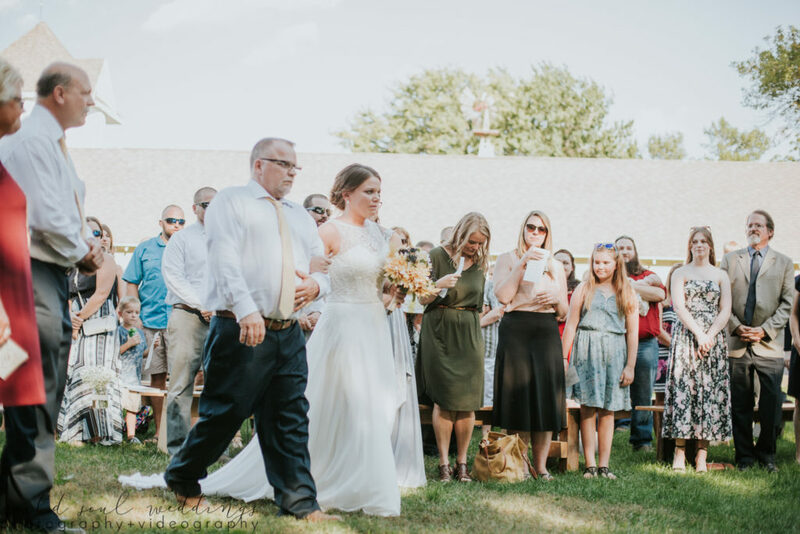 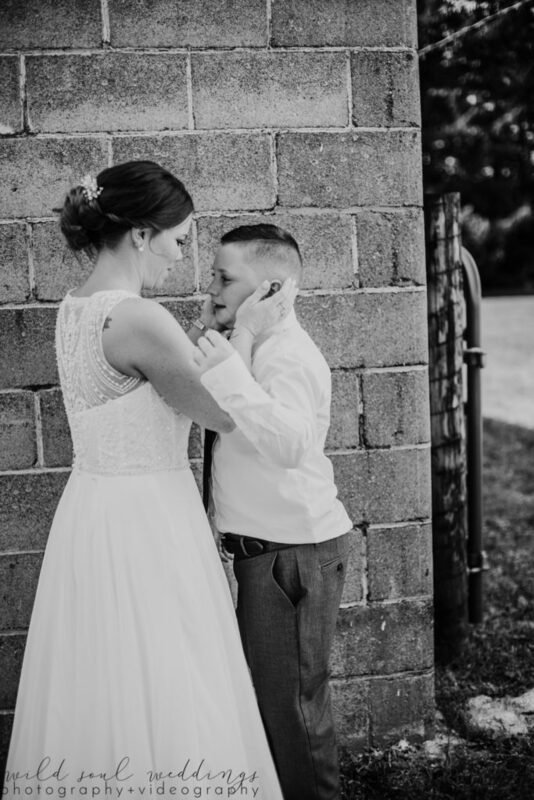 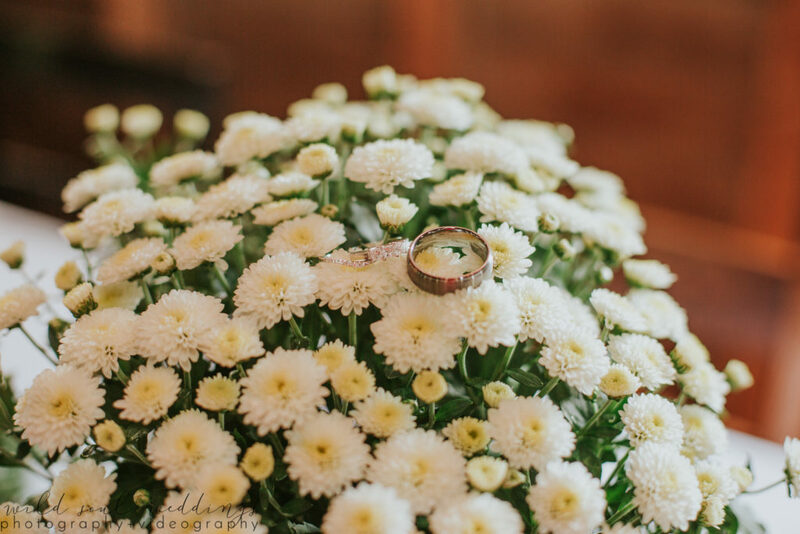 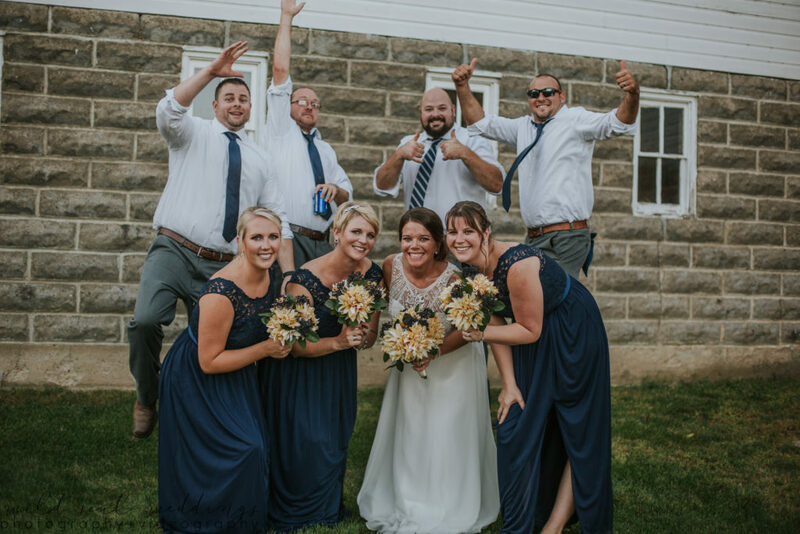 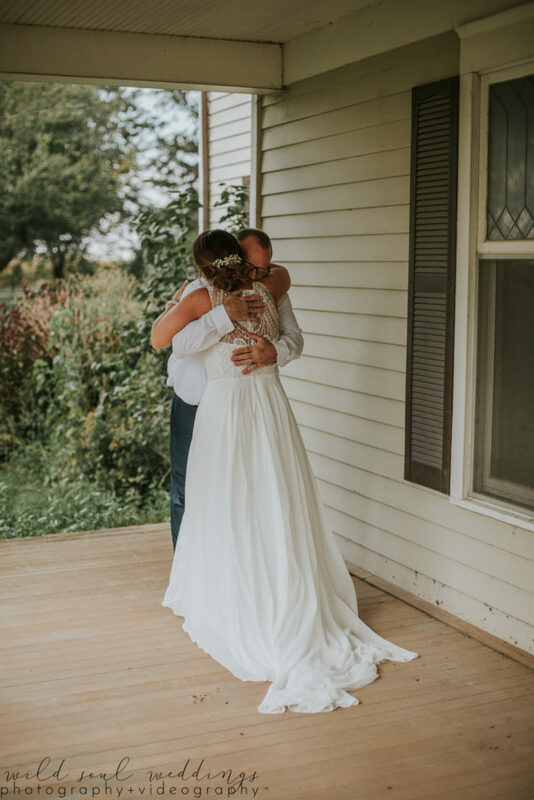 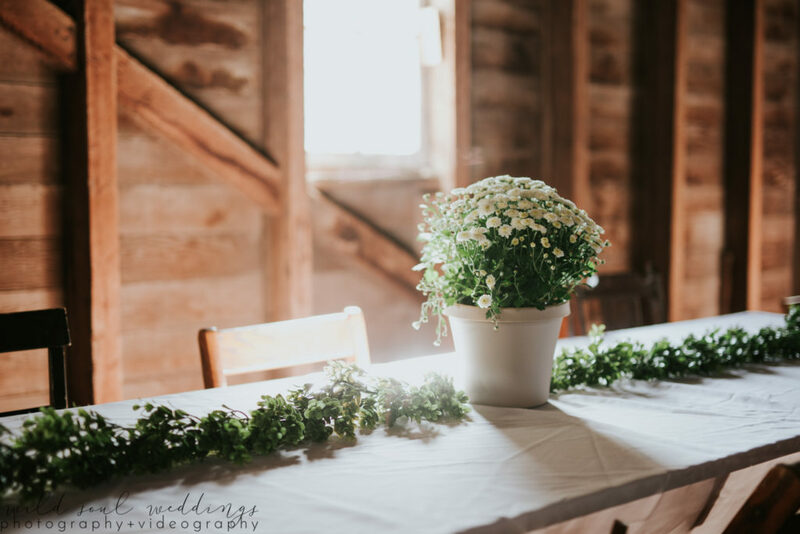 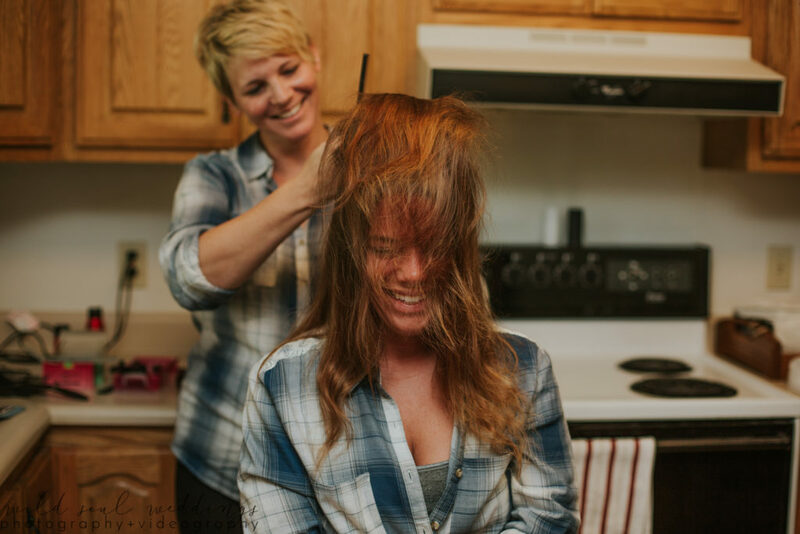 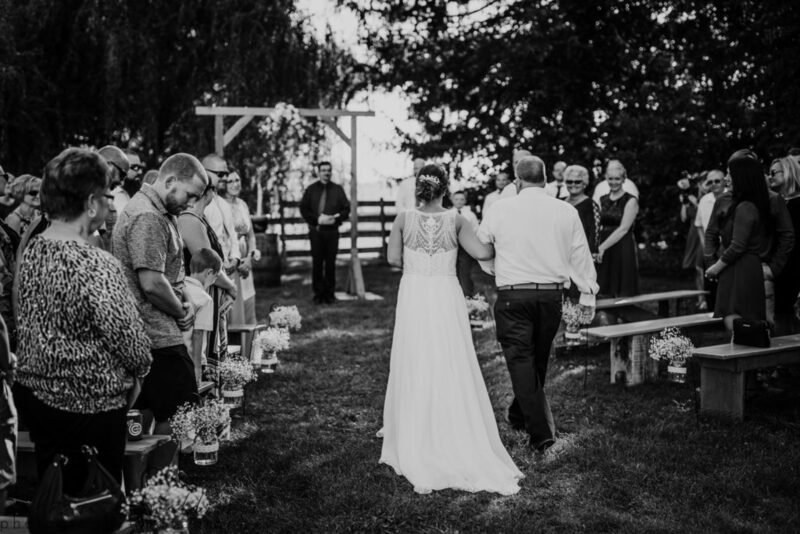 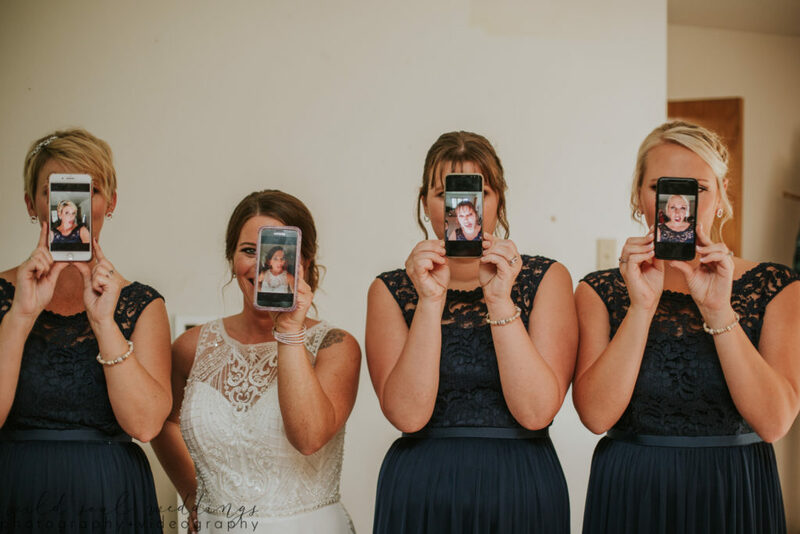 On Saturday, September 15, 2018, Wild Soul Weddings Associate Brittany and second shooter Lexy celebrated the Wicals at the Old Fifty-Six in Grundy Center, Iowa! 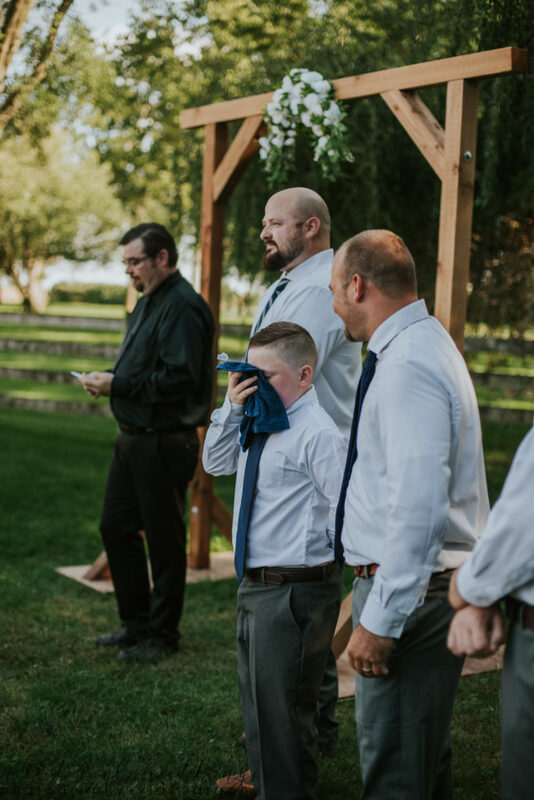 This was a HOT day, but that didn’t stop everyone from having the time of their lives! 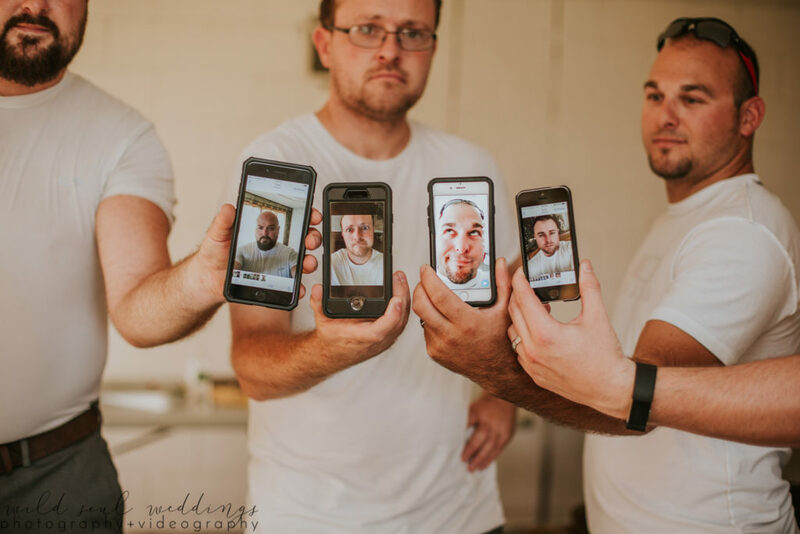 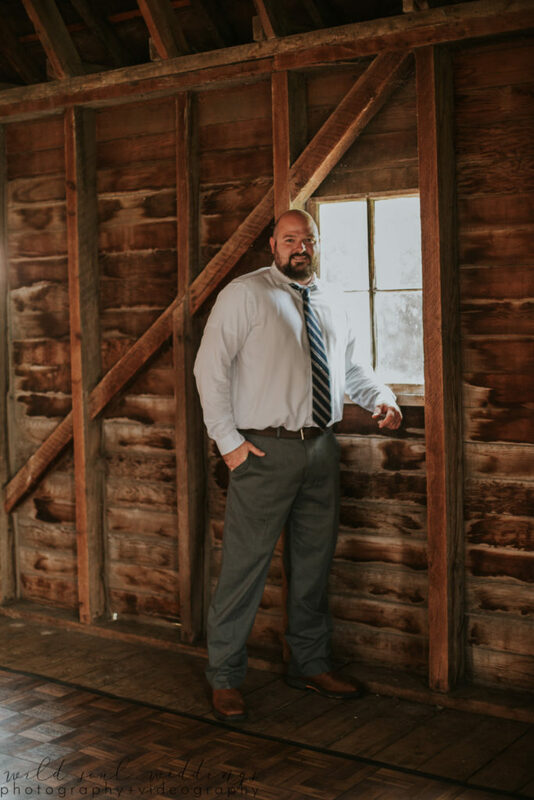 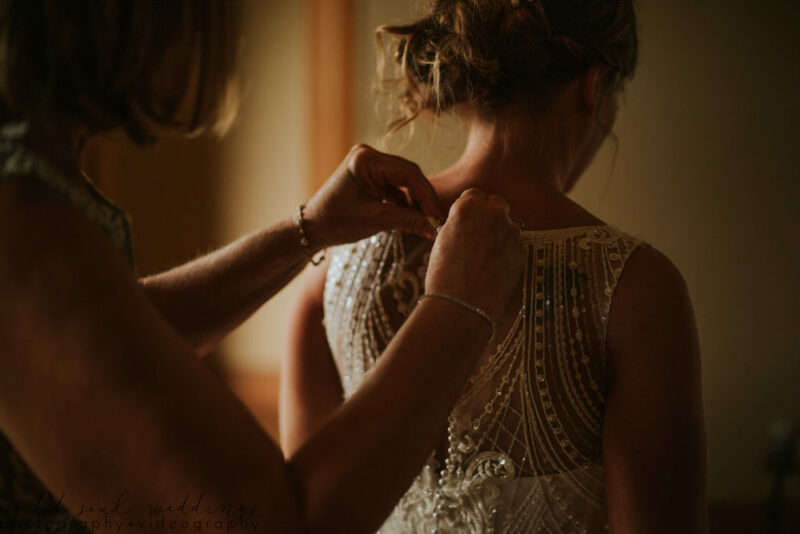 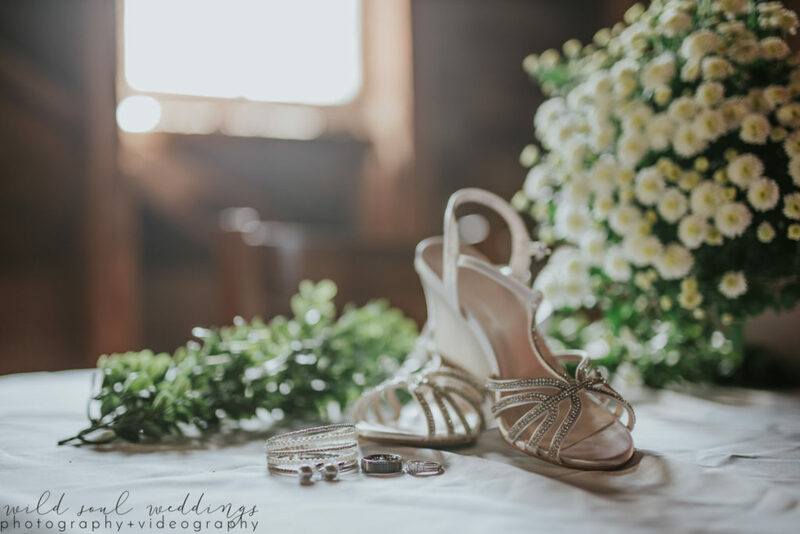 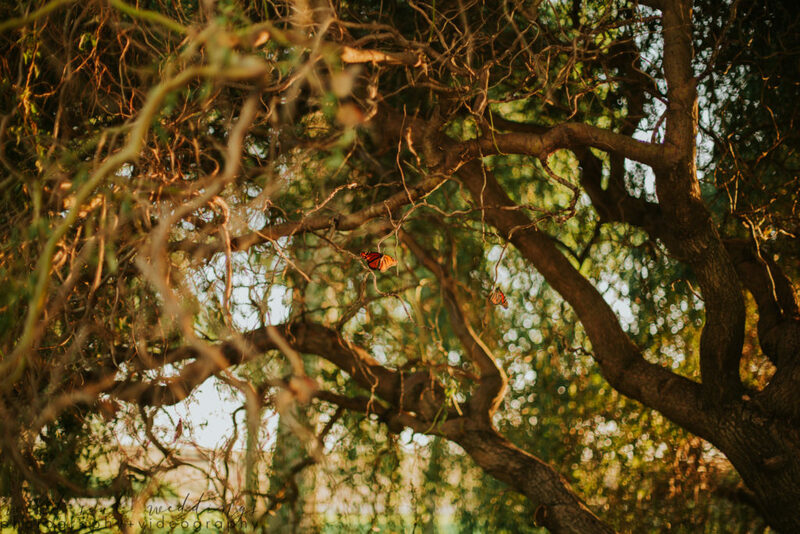 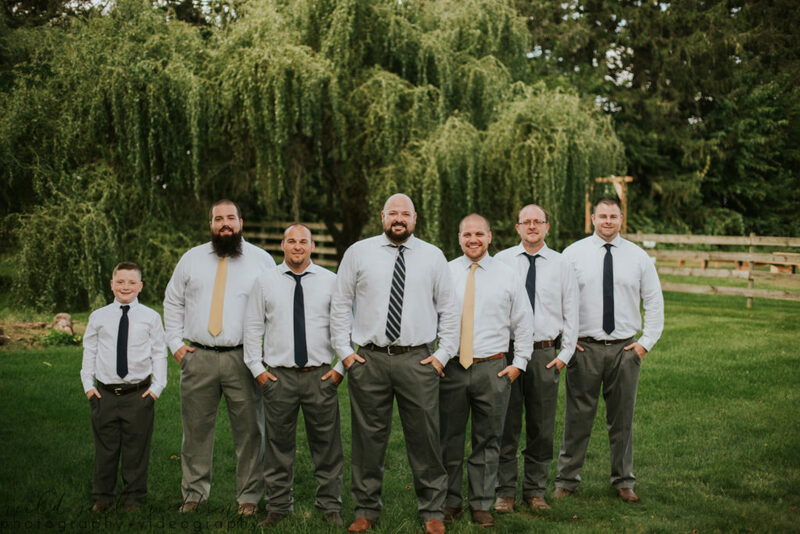 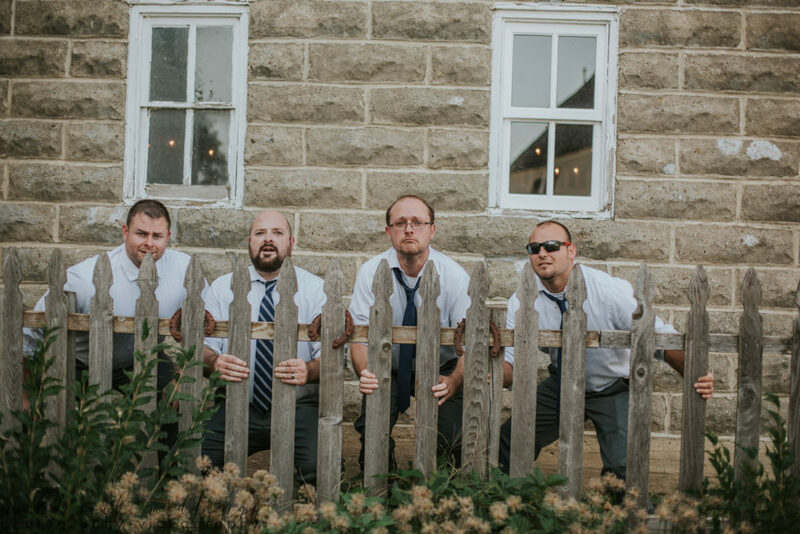 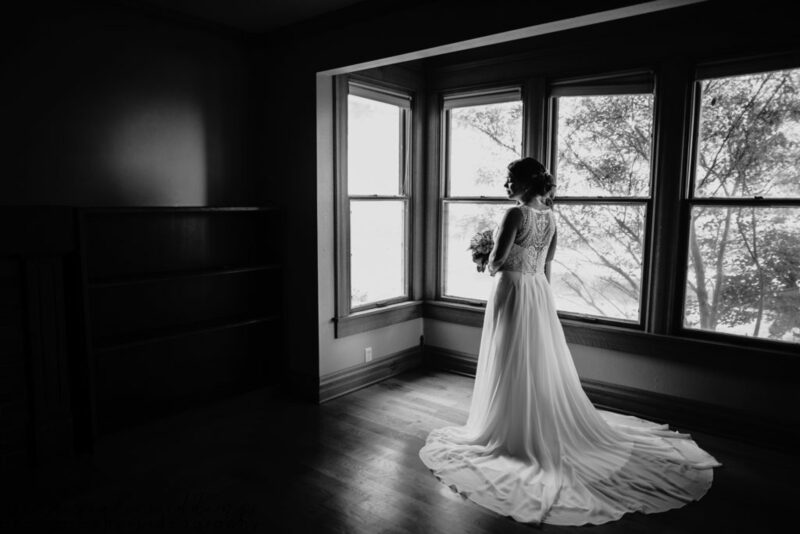 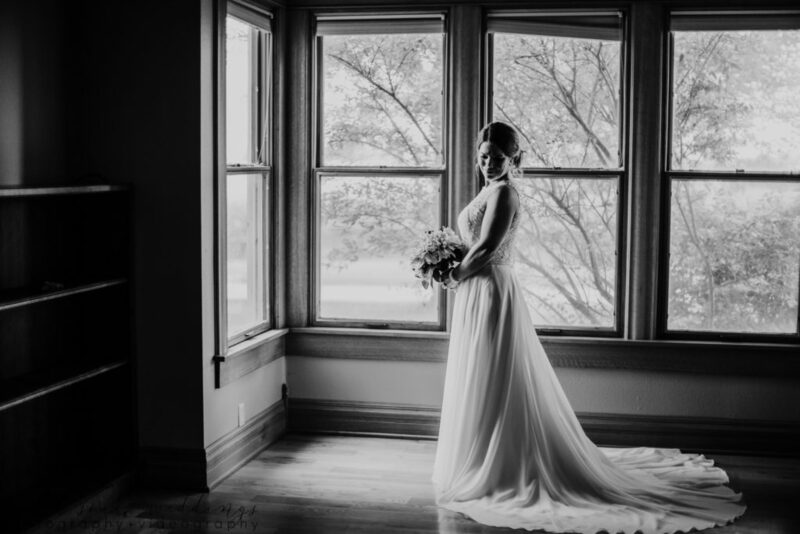 The Wicals received full day photography services from Wild Soul Weddings. 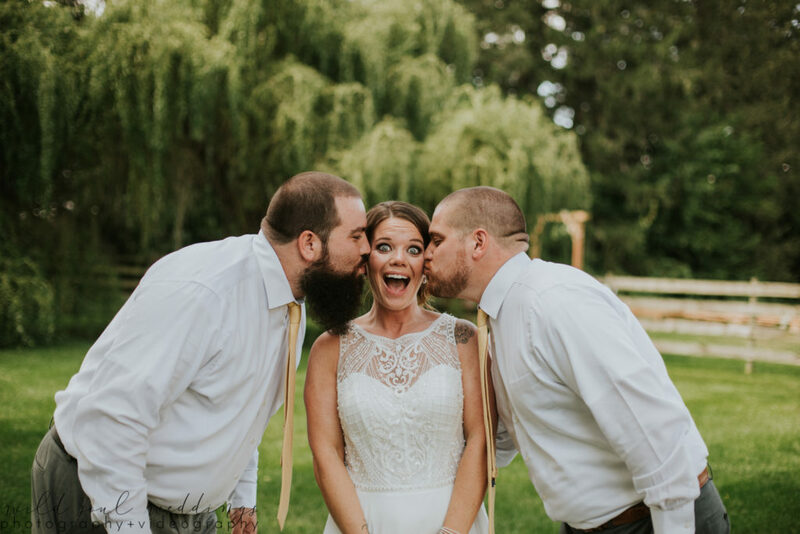 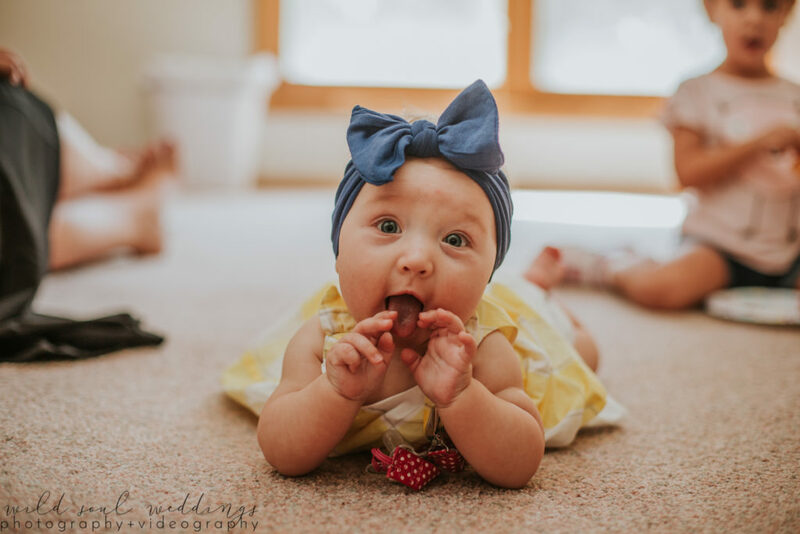 Take a peek at their day! 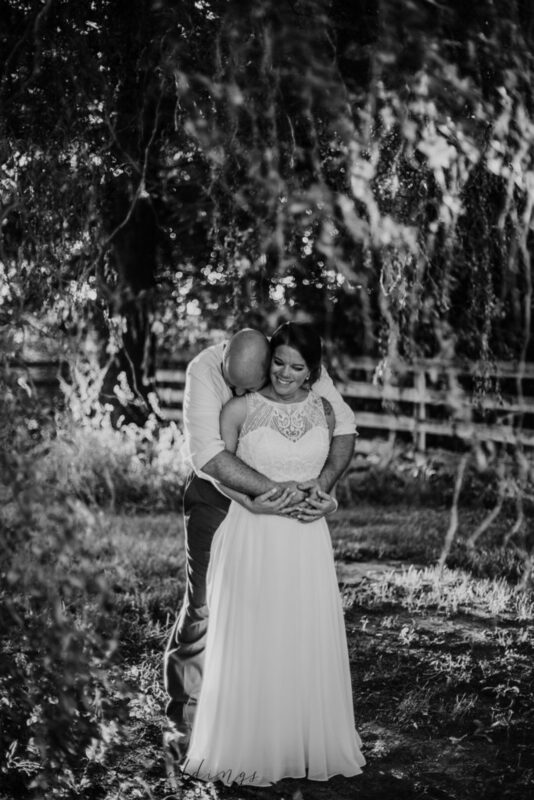 It was such a pleasure to celebrate the love of Adam and Holly! 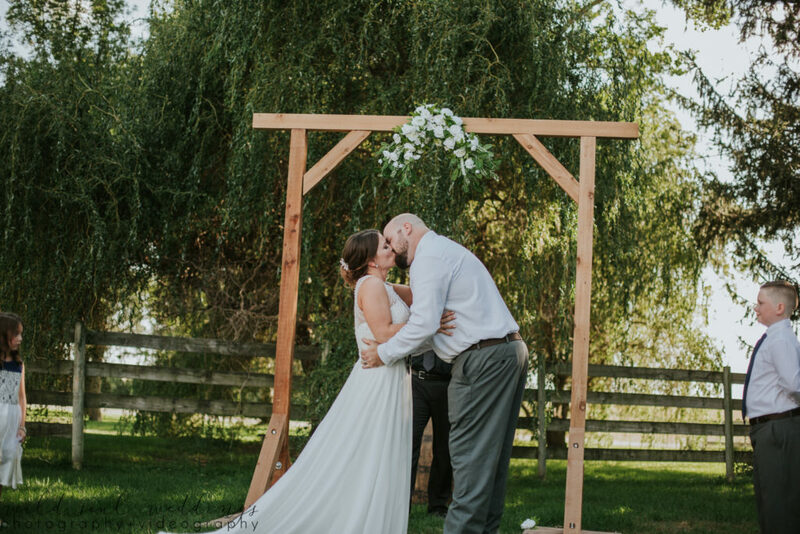 Thank you for allowing us this honor!